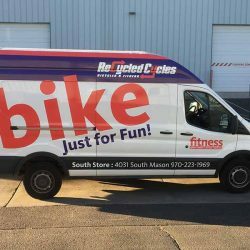 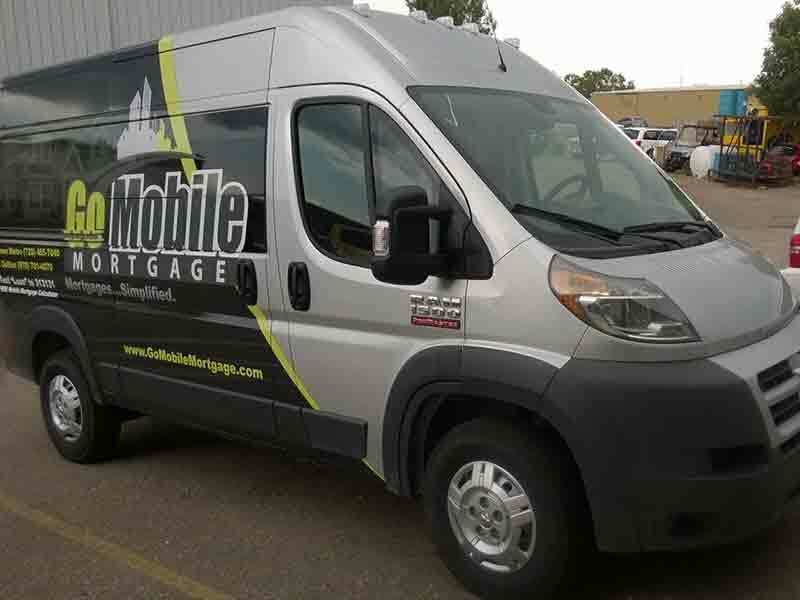 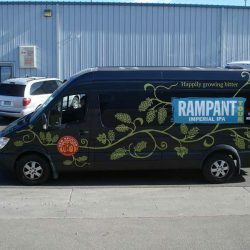 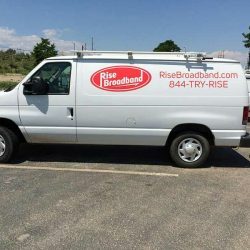 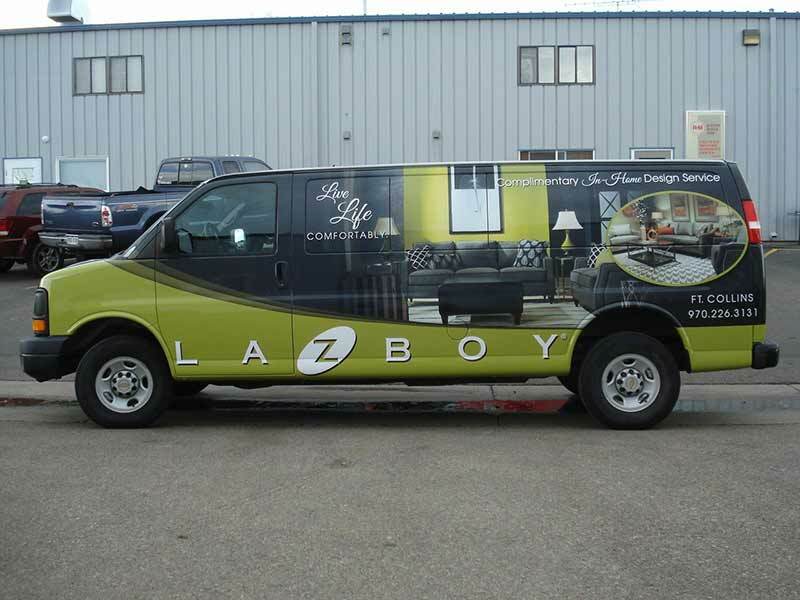 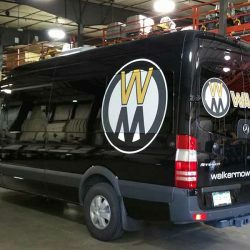 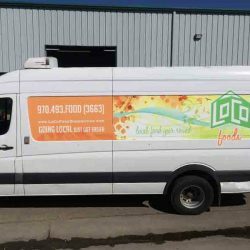 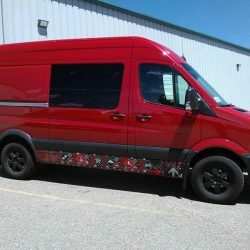 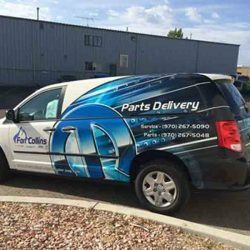 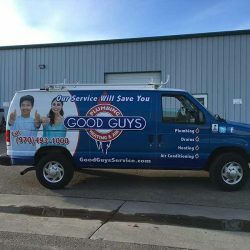 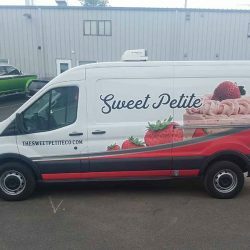 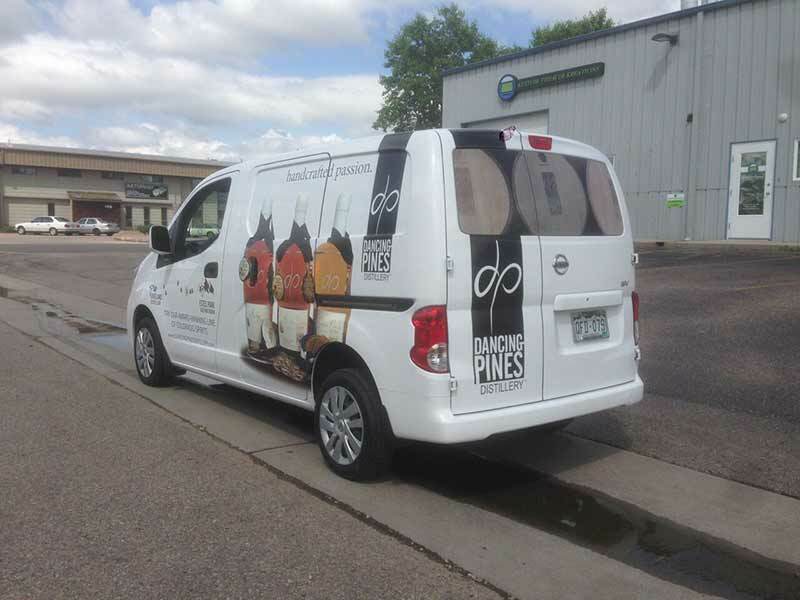 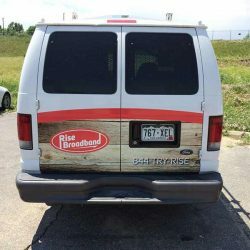 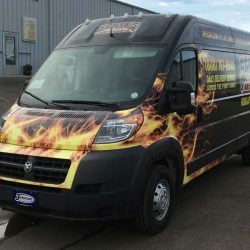 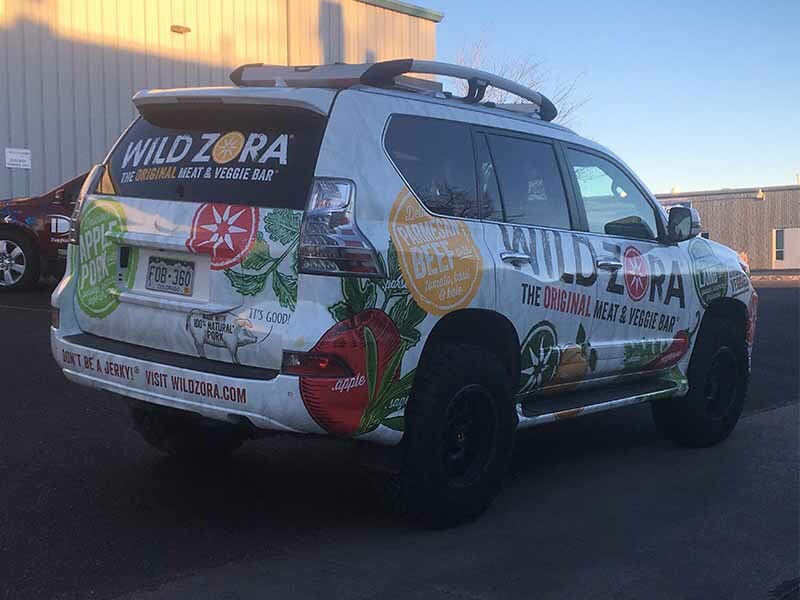 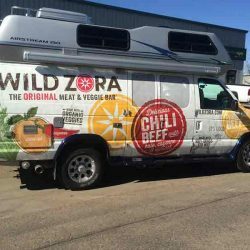 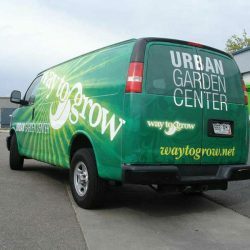 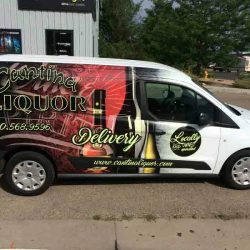 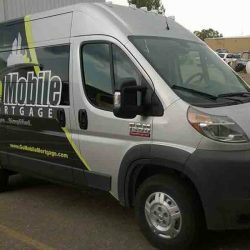 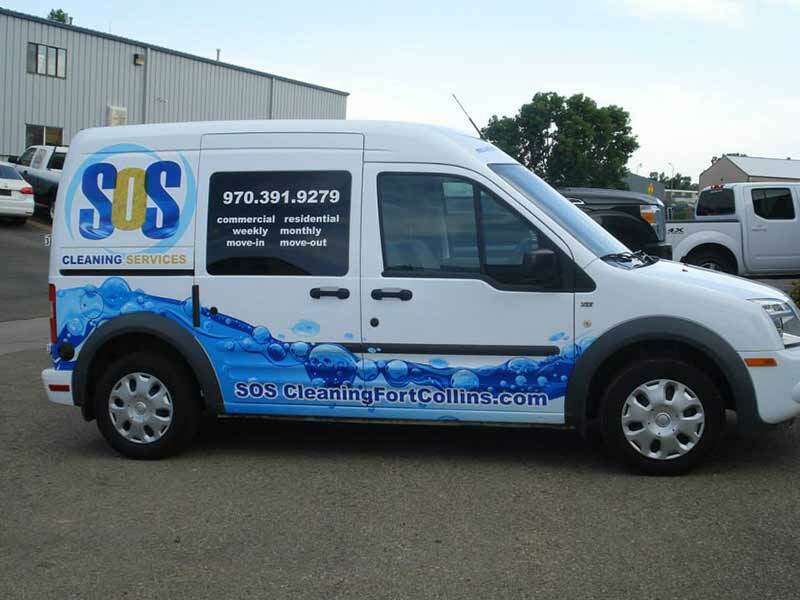 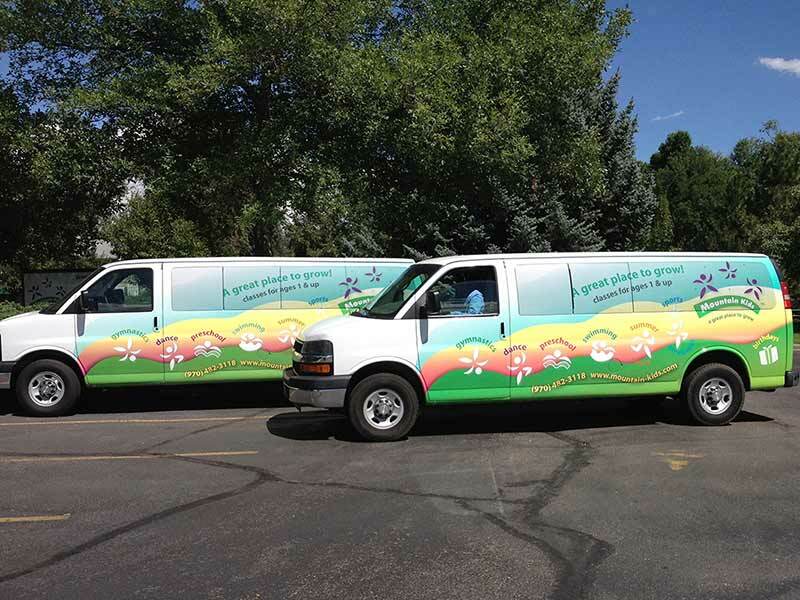 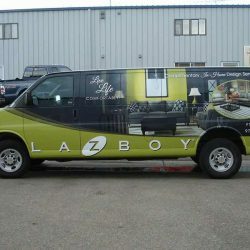 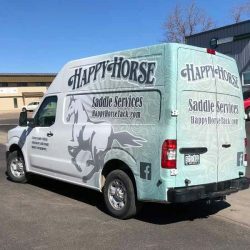 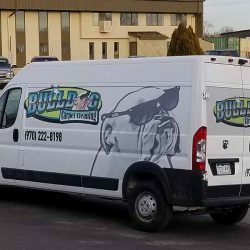 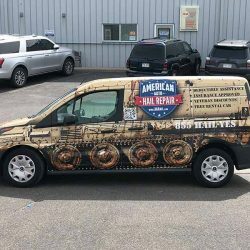 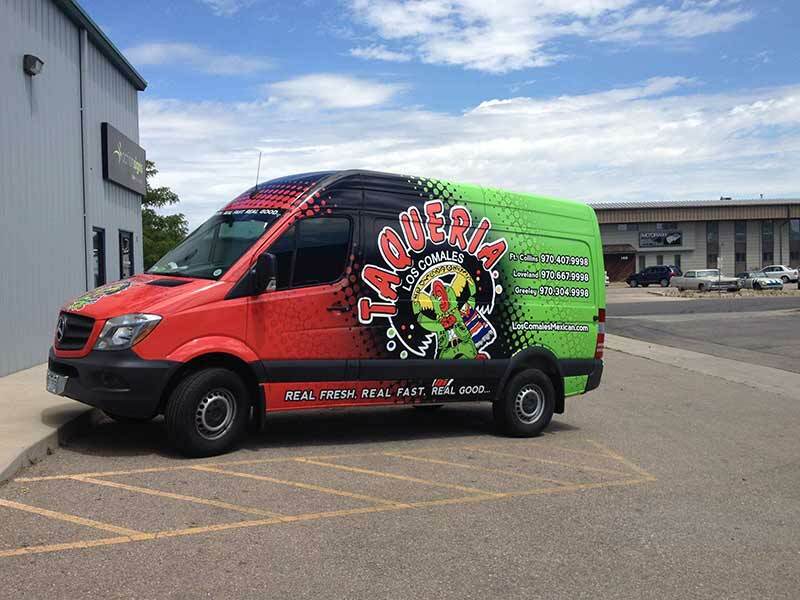 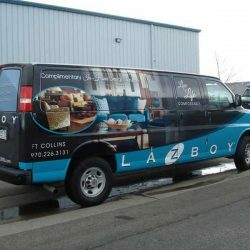 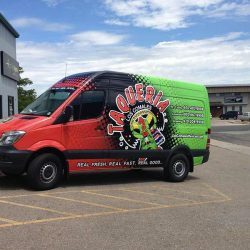 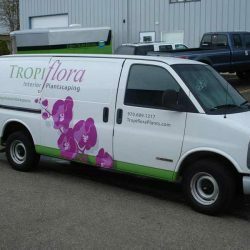 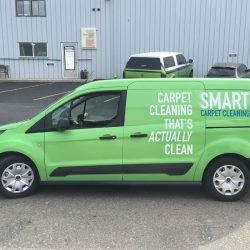 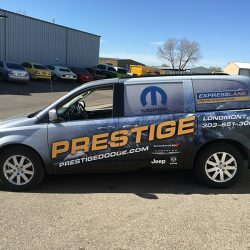 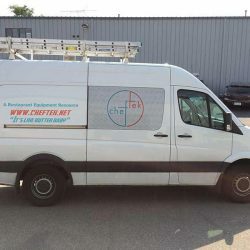 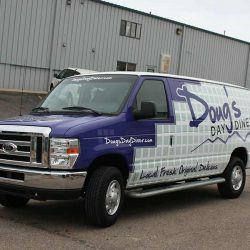 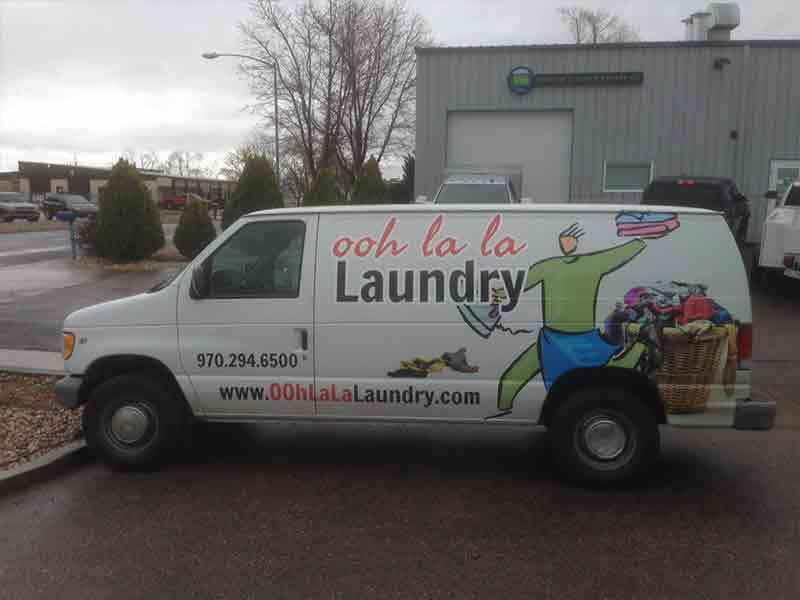 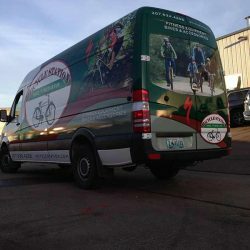 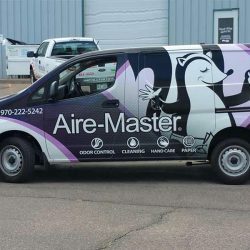 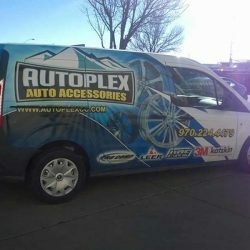 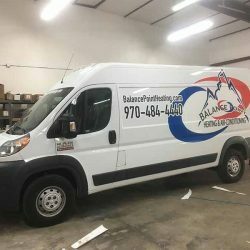 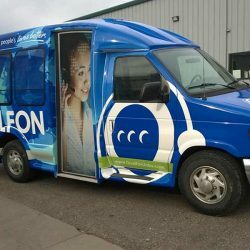 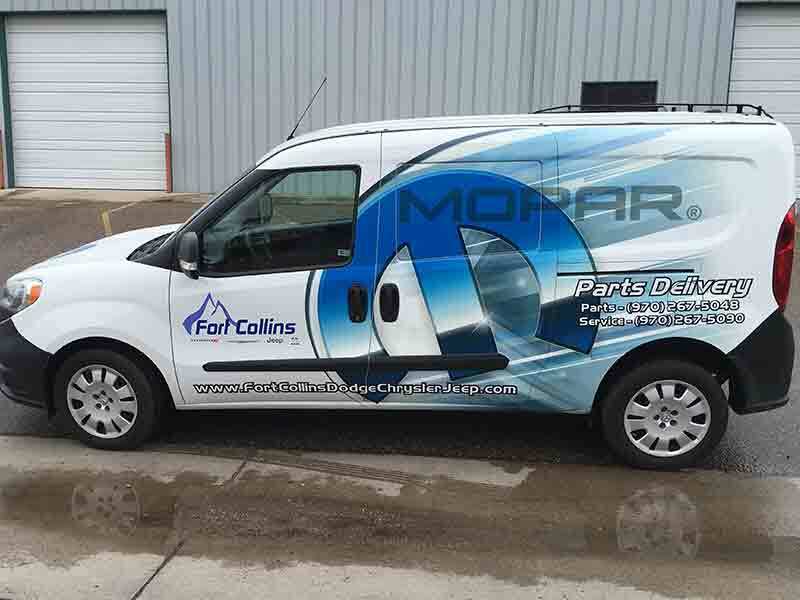 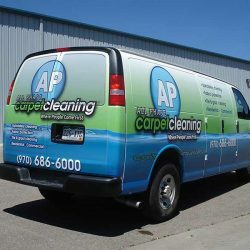 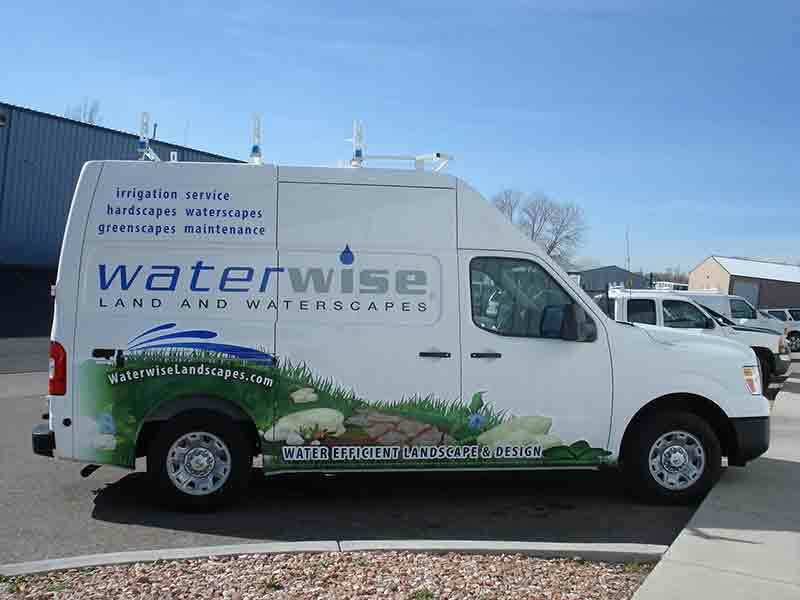 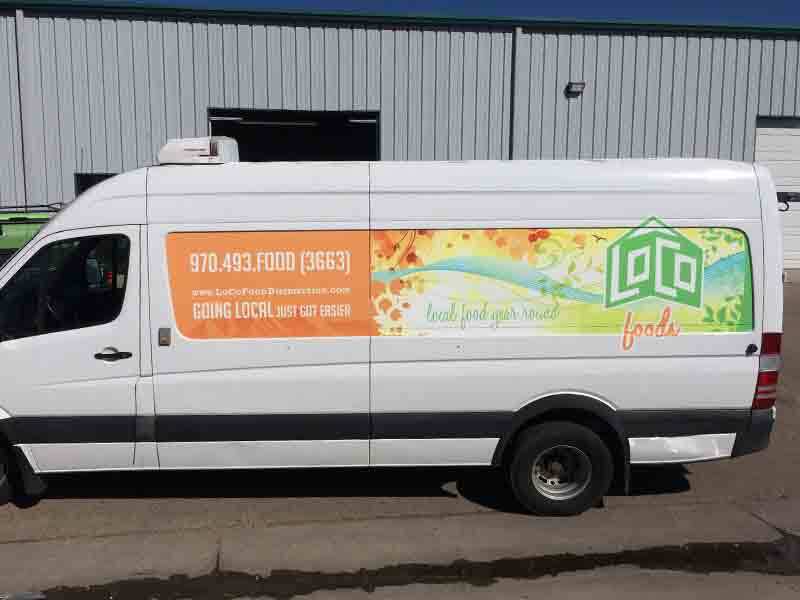 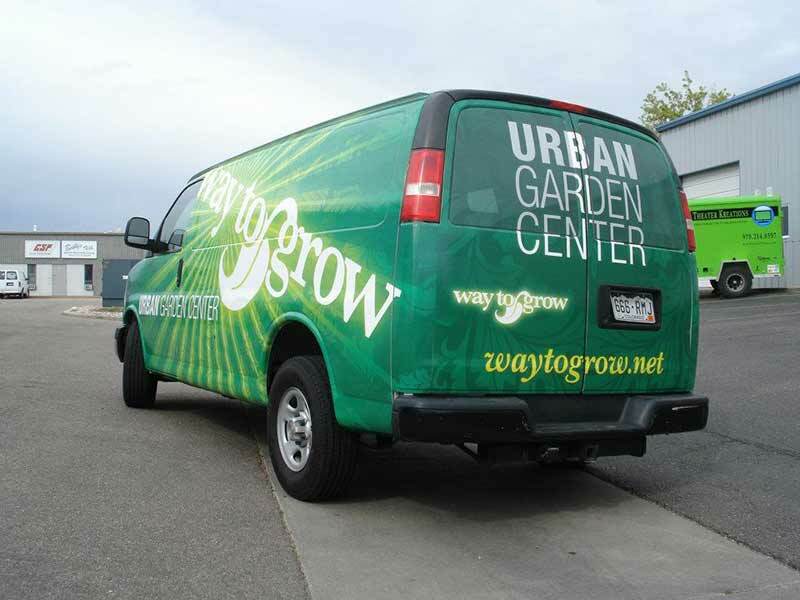 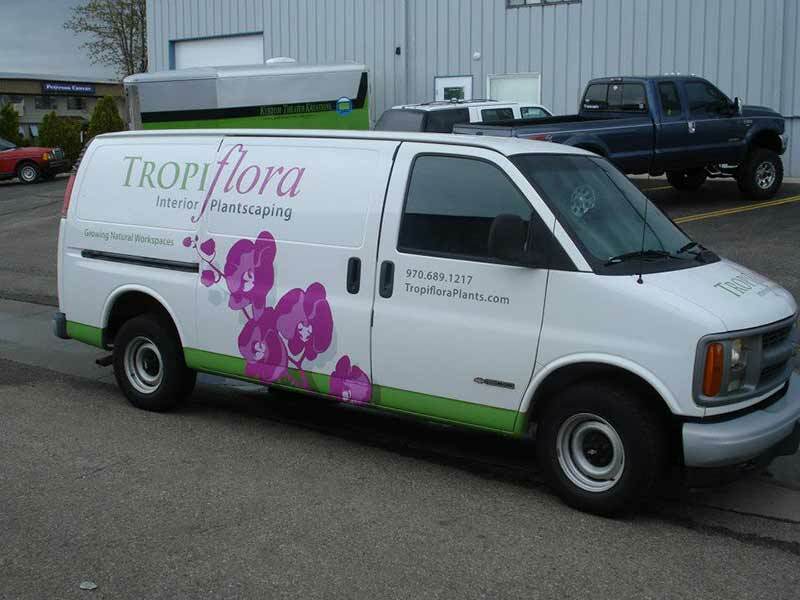 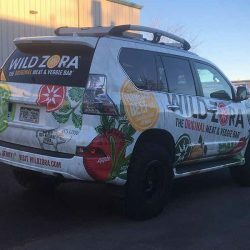 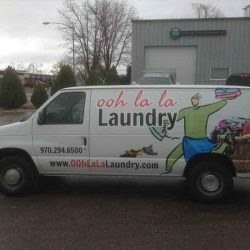 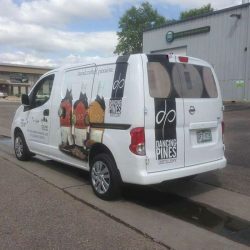 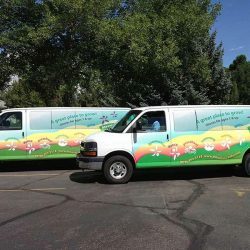 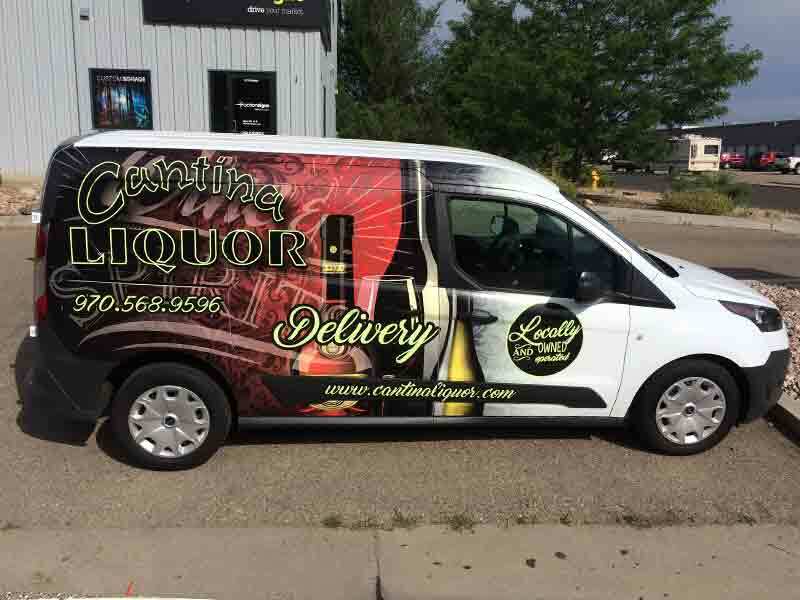 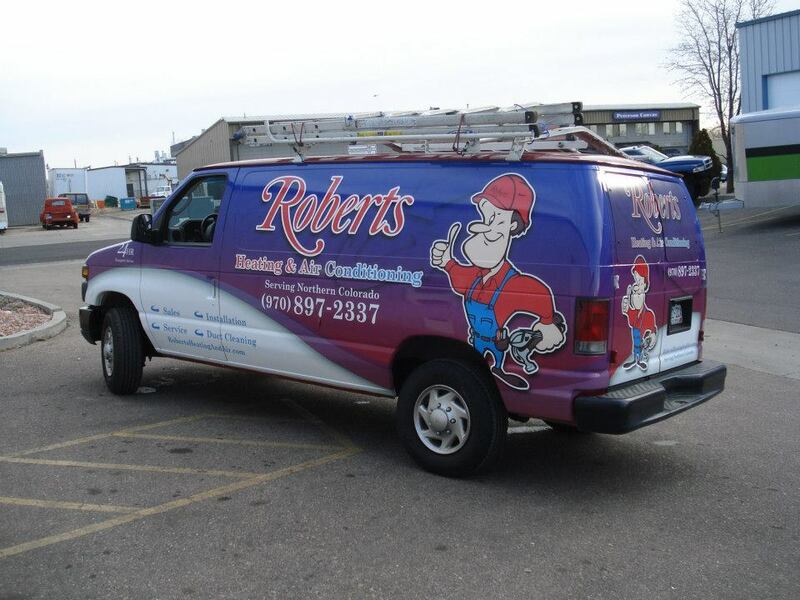 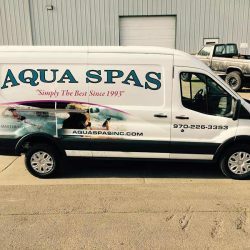 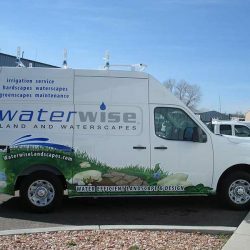 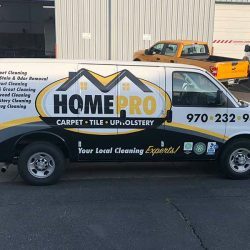 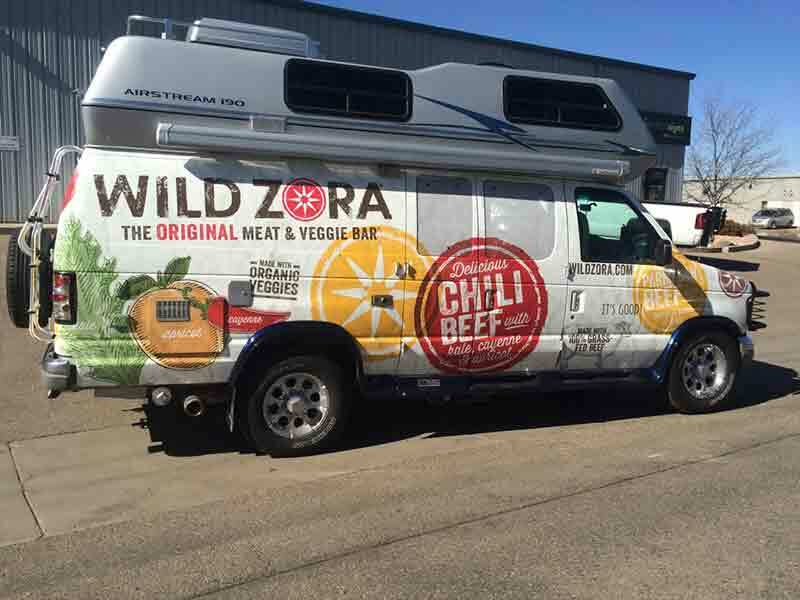 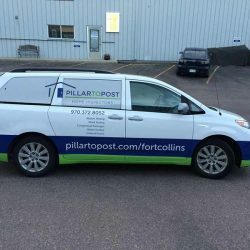 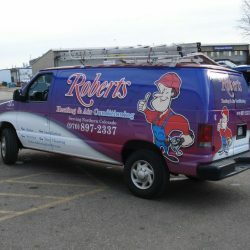 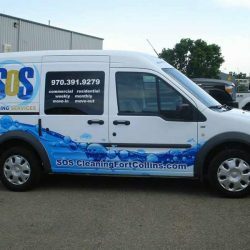 Vinyl van wraps offer unique opportunities for mobile advertising. 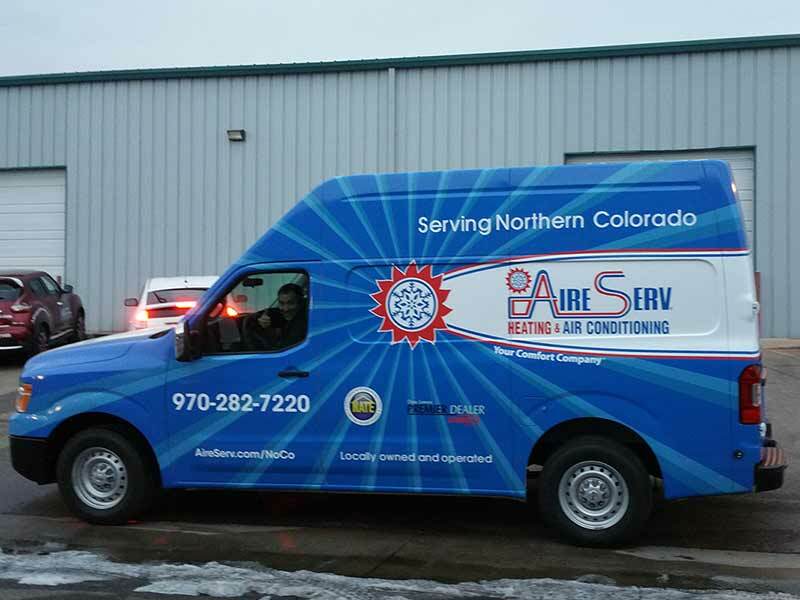 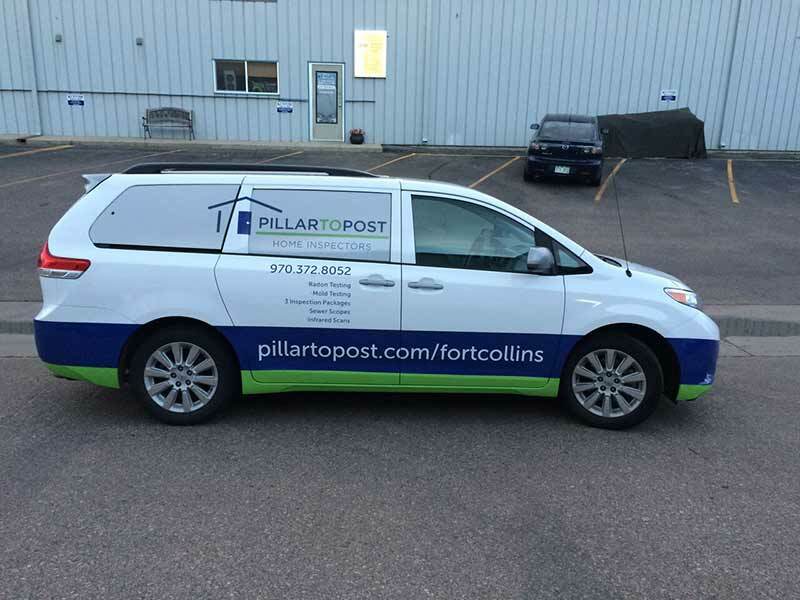 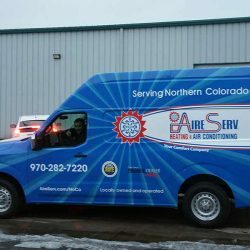 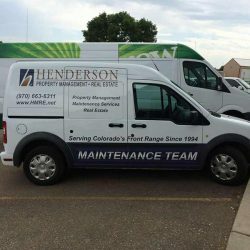 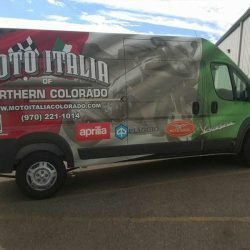 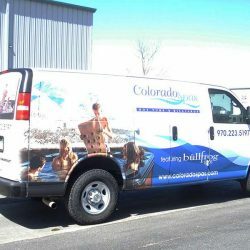 Because there are so many flat surfaces on large vehicles, more information can be relayed, which means more impressions on the people across Colorado’s Front Range. 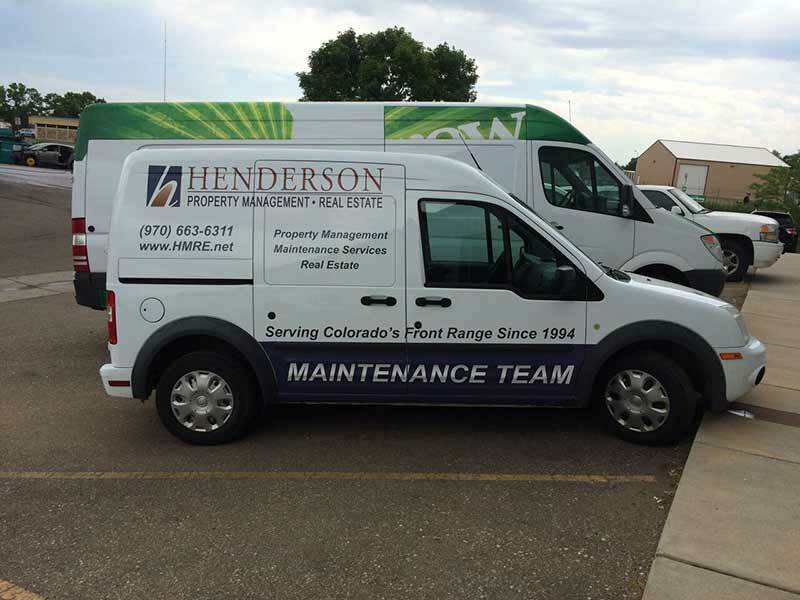 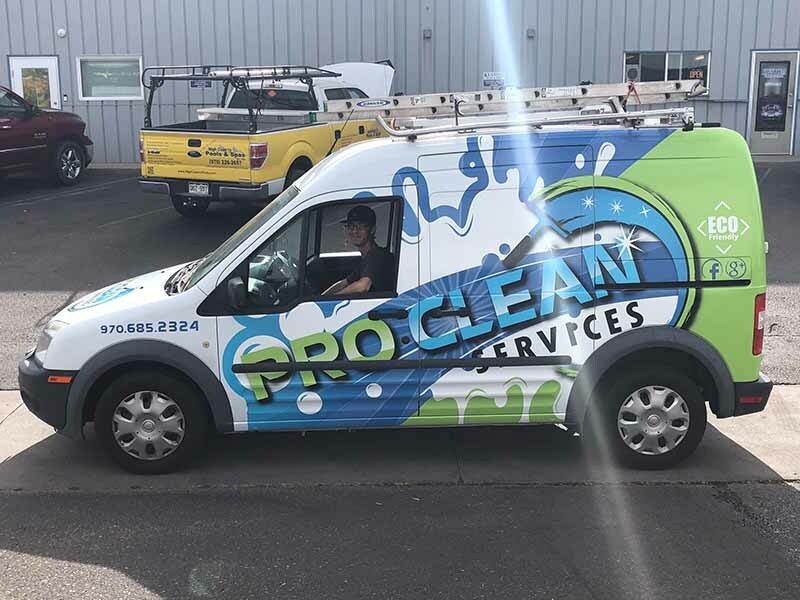 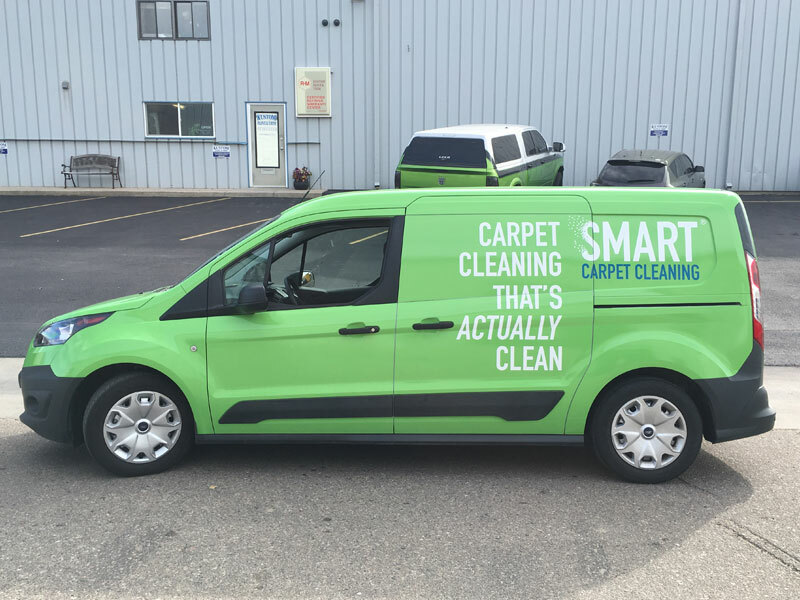 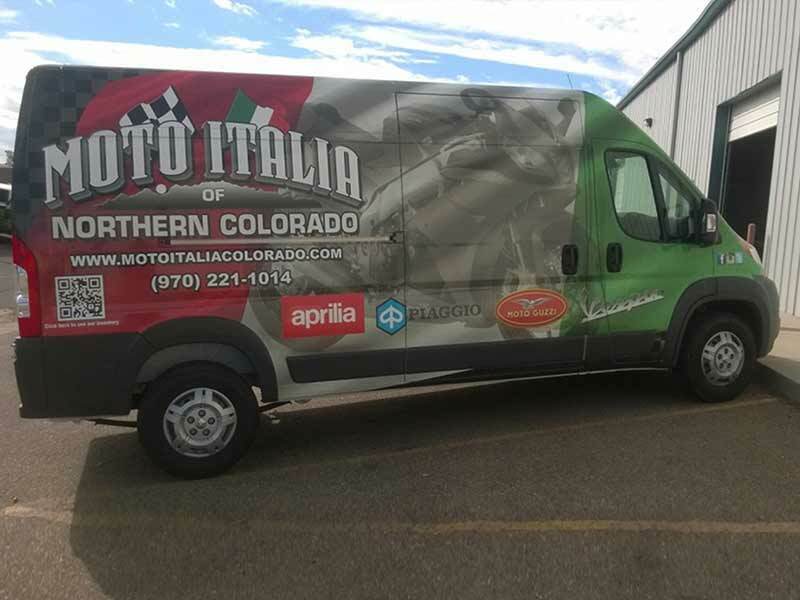 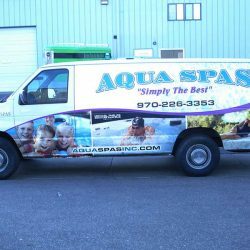 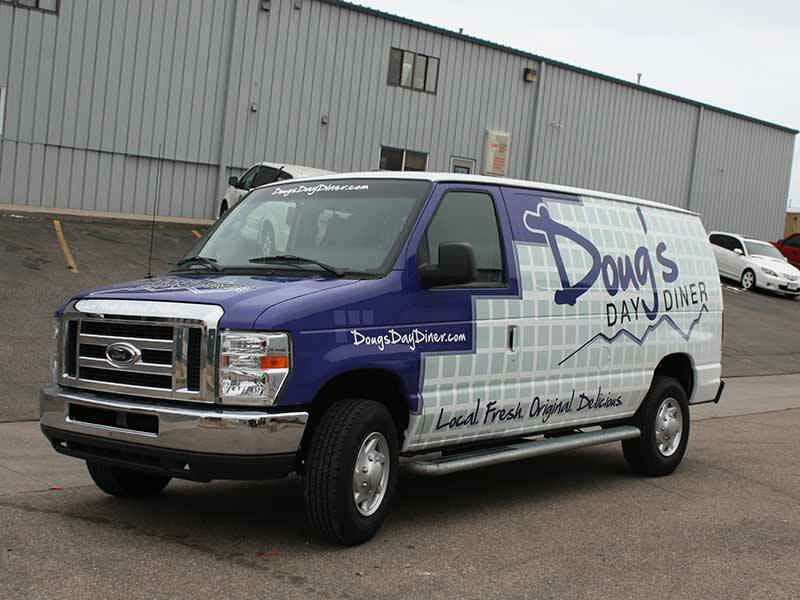 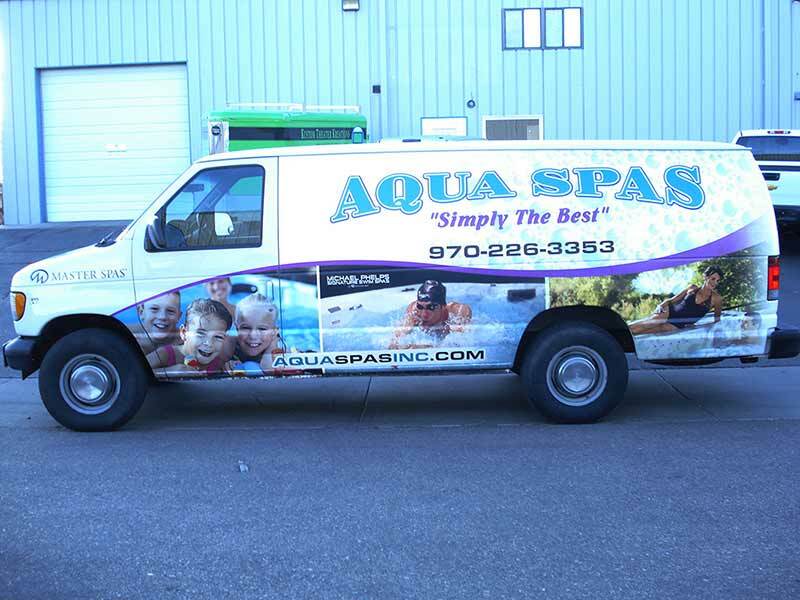 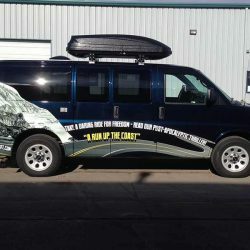 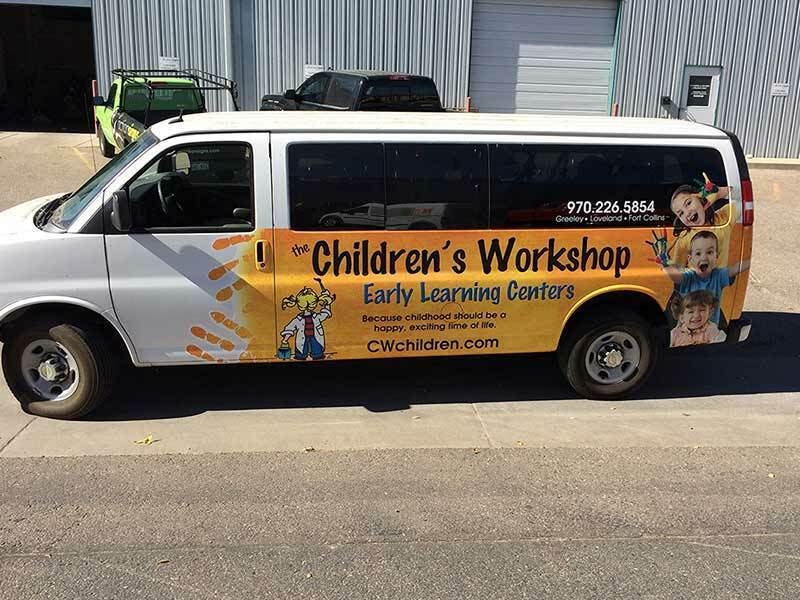 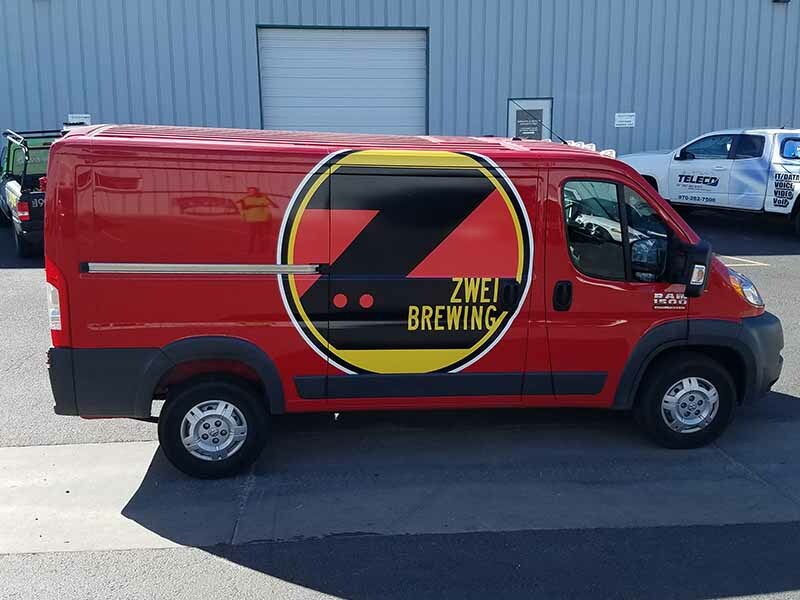 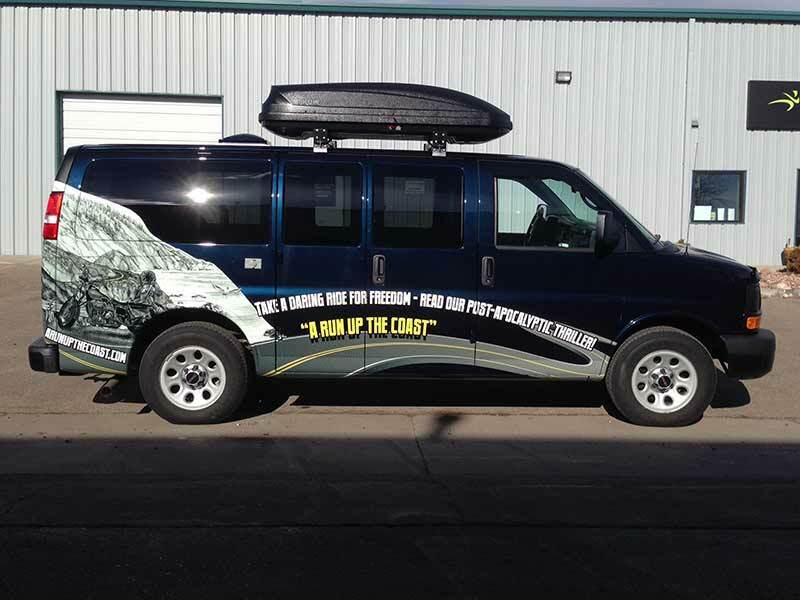 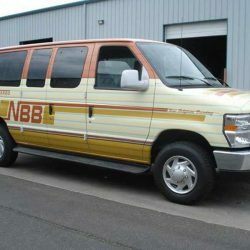 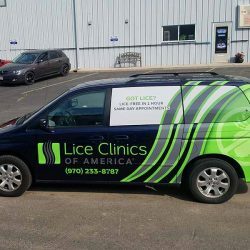 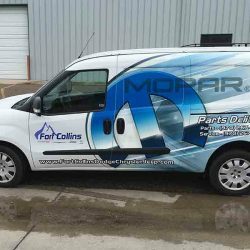 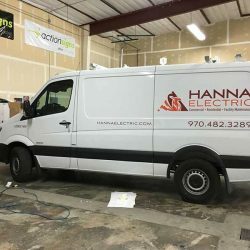 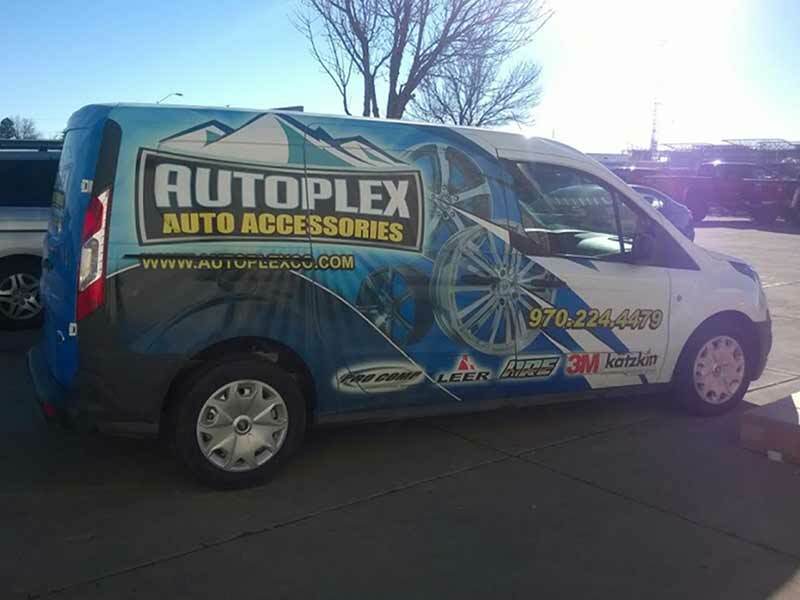 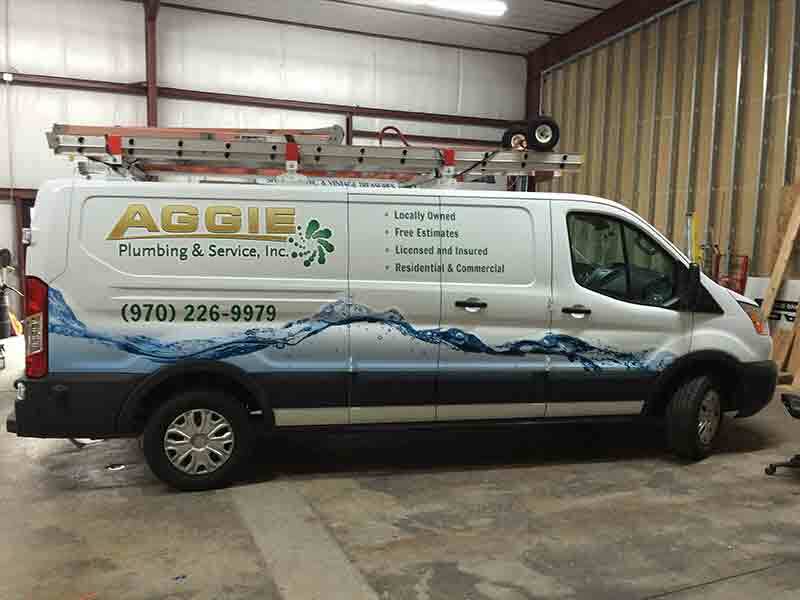 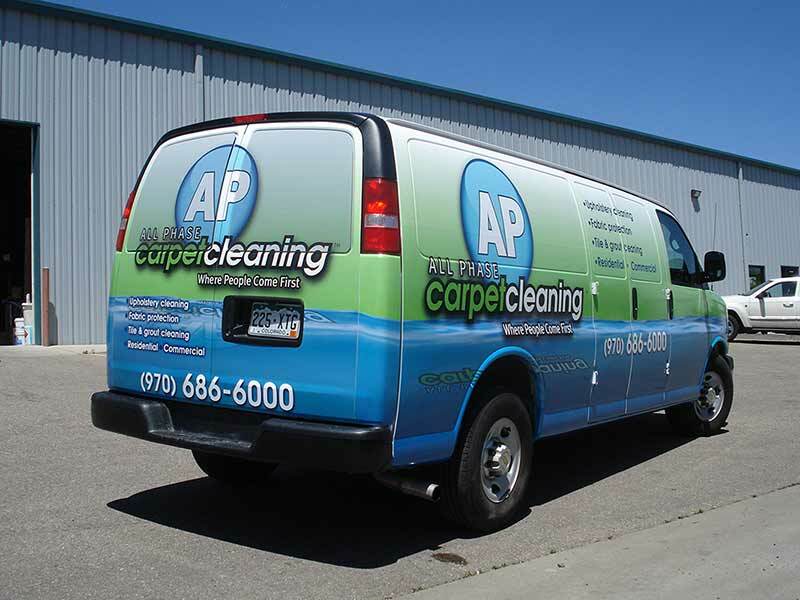 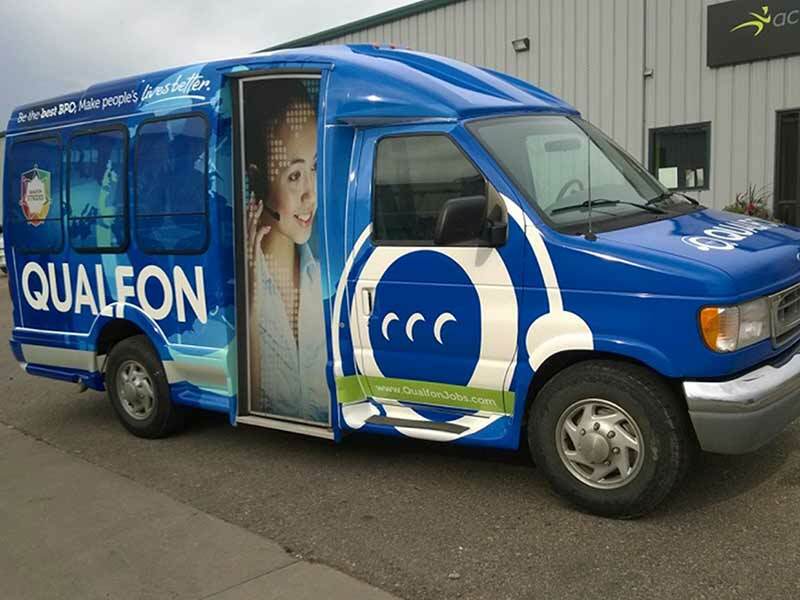 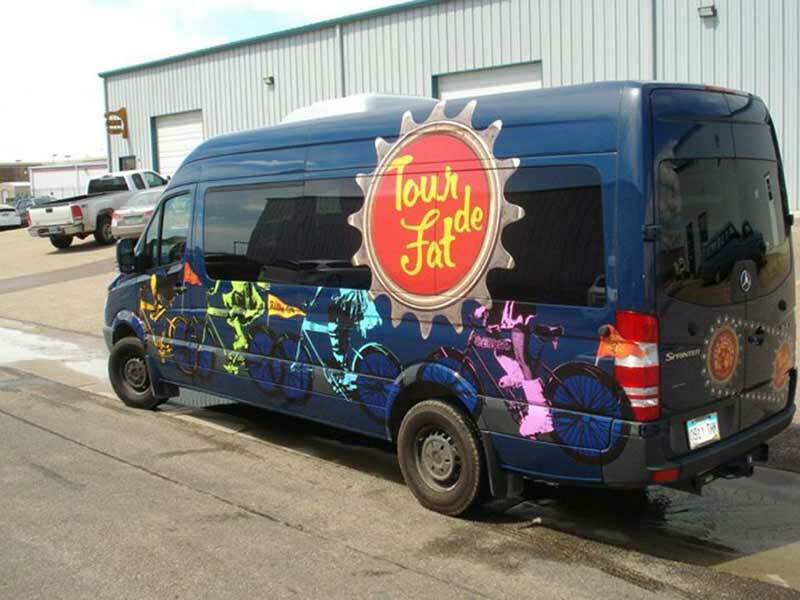 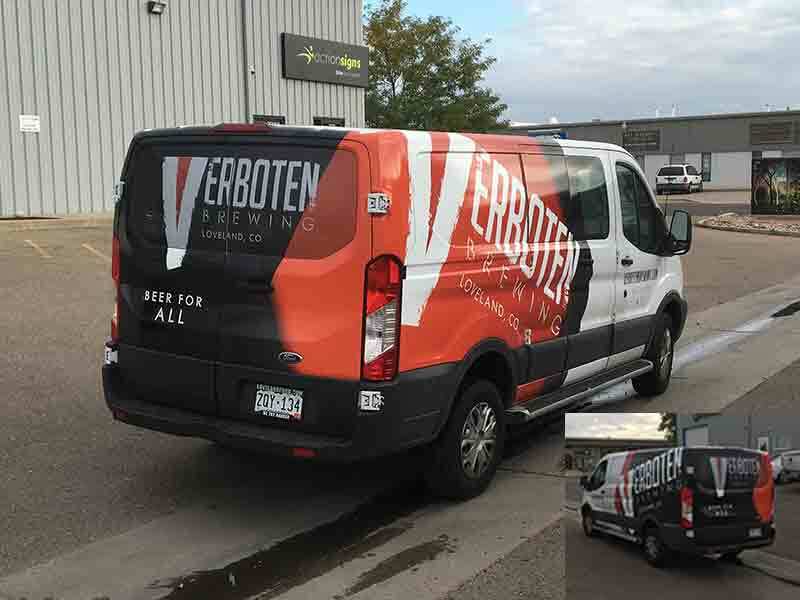 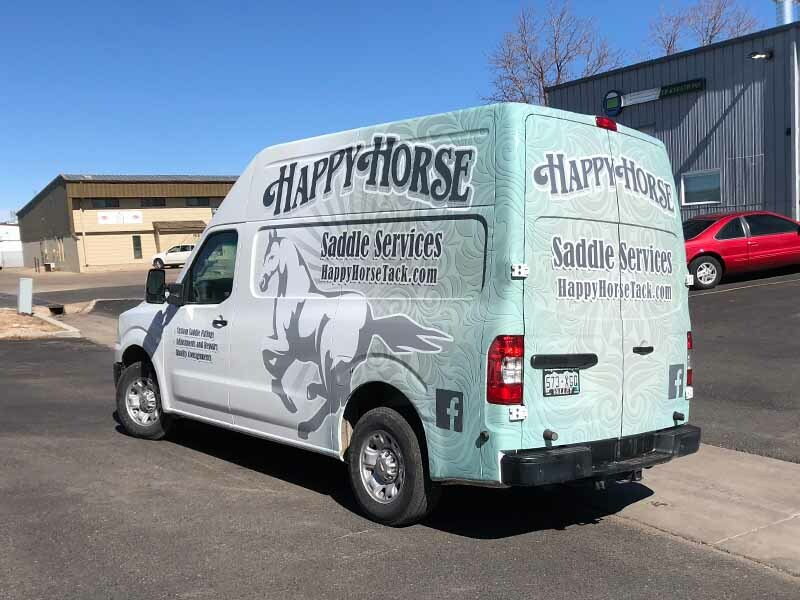 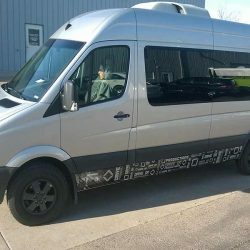 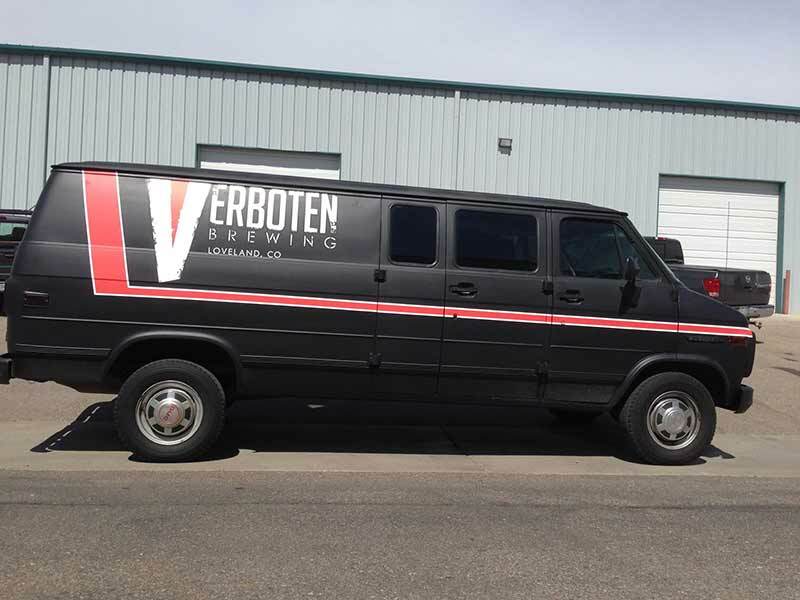 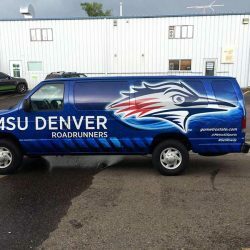 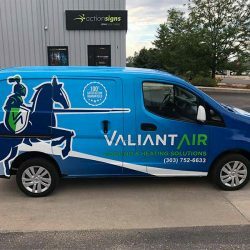 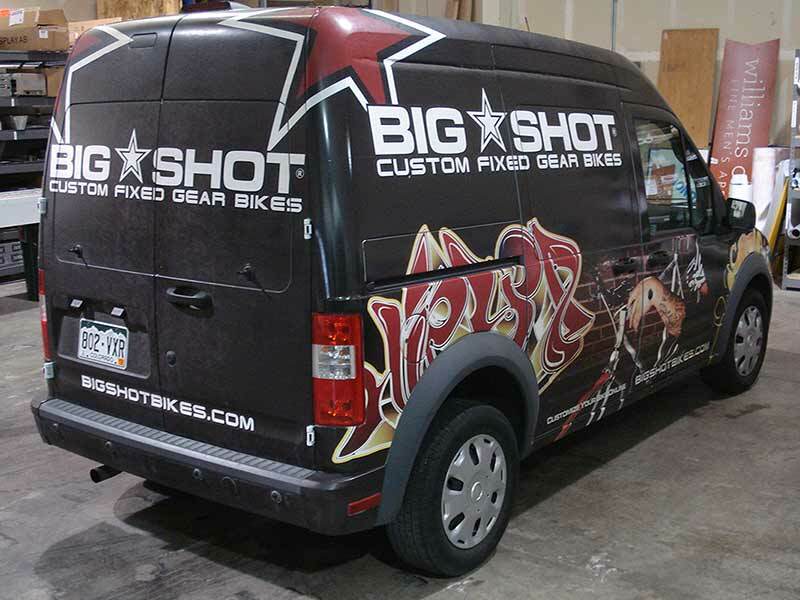 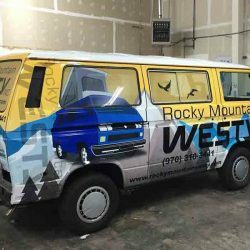 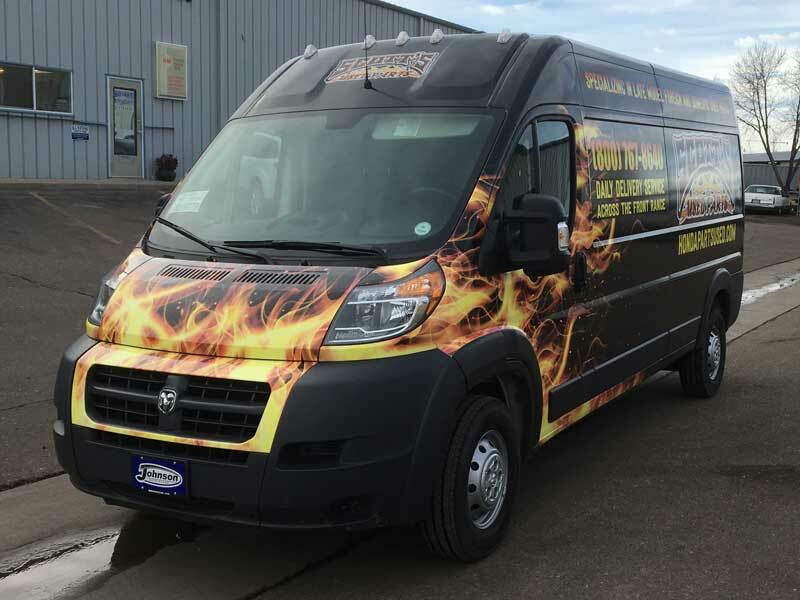 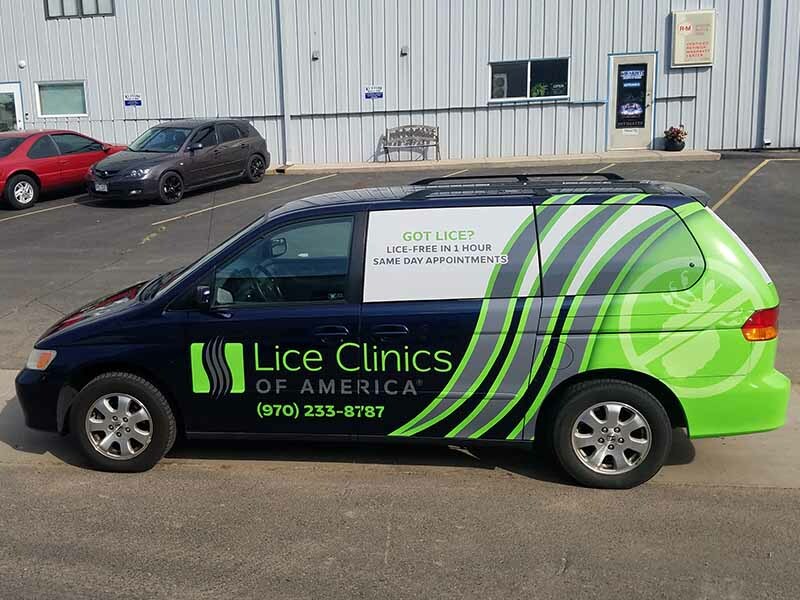 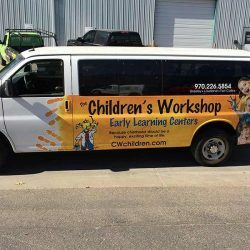 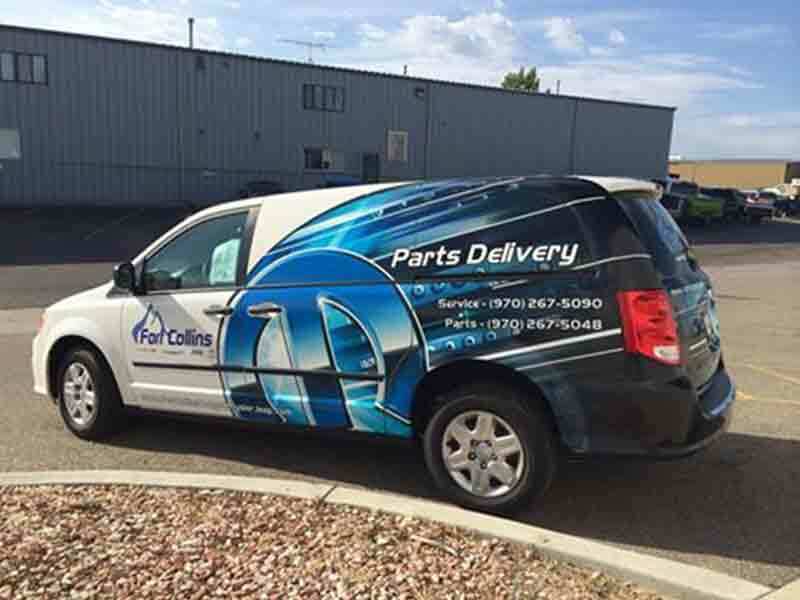 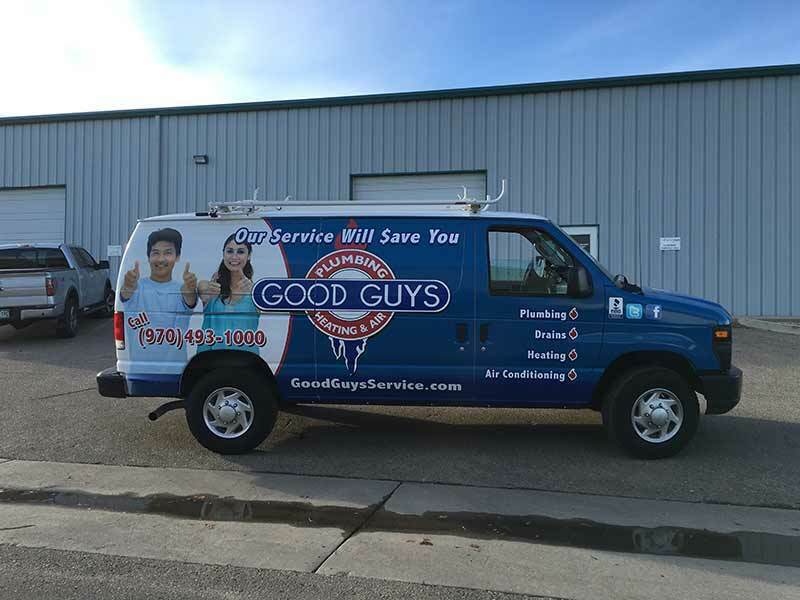 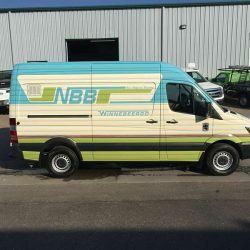 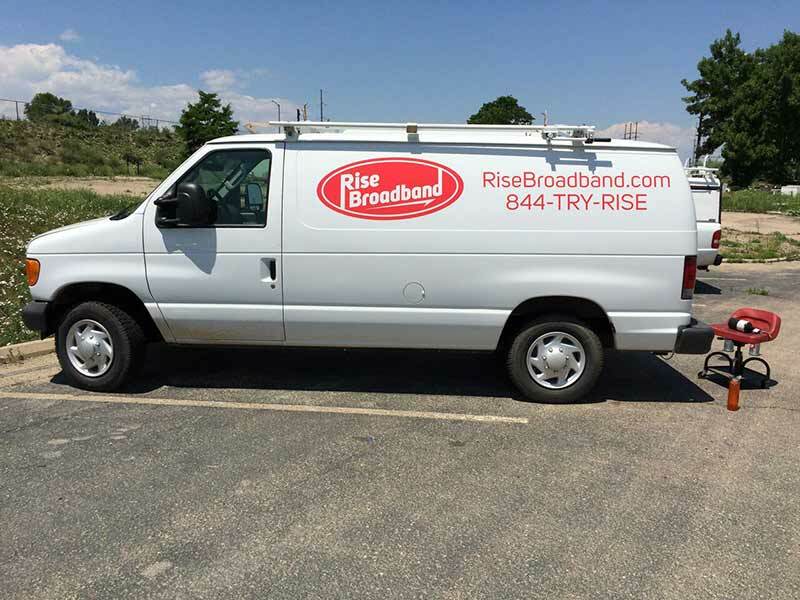 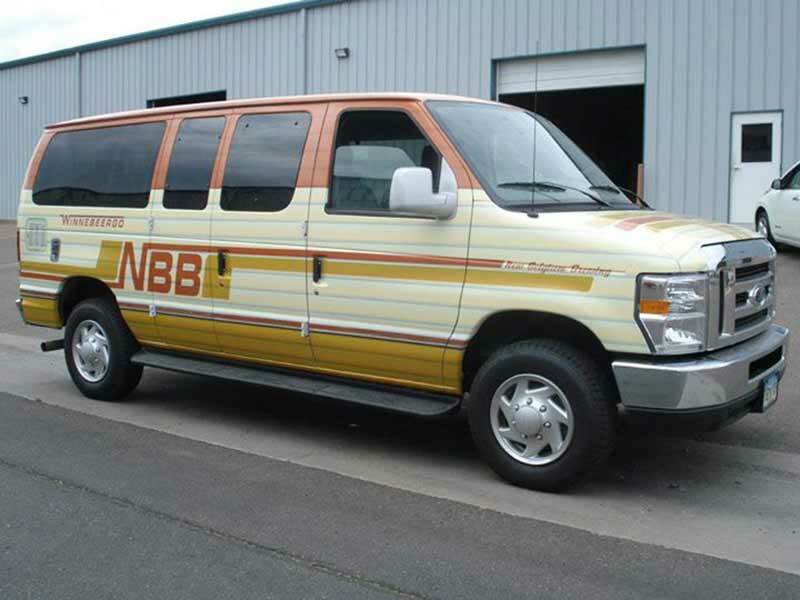 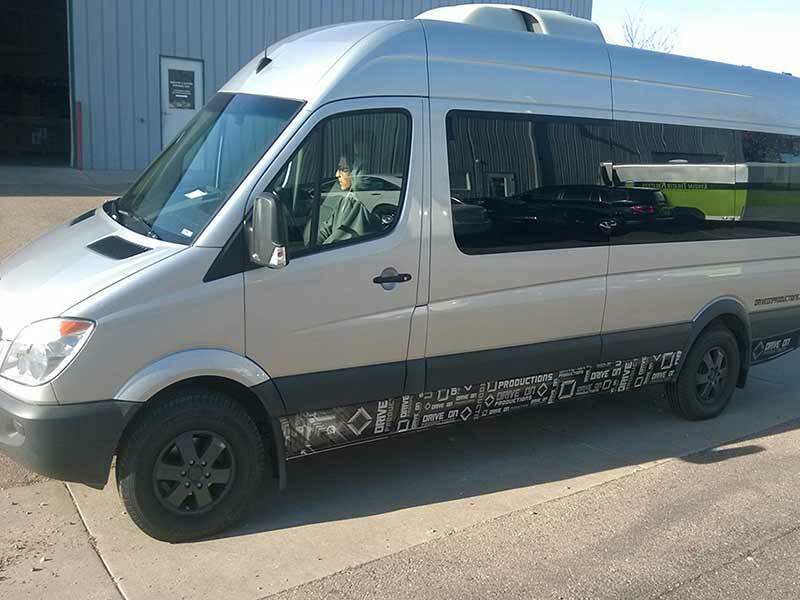 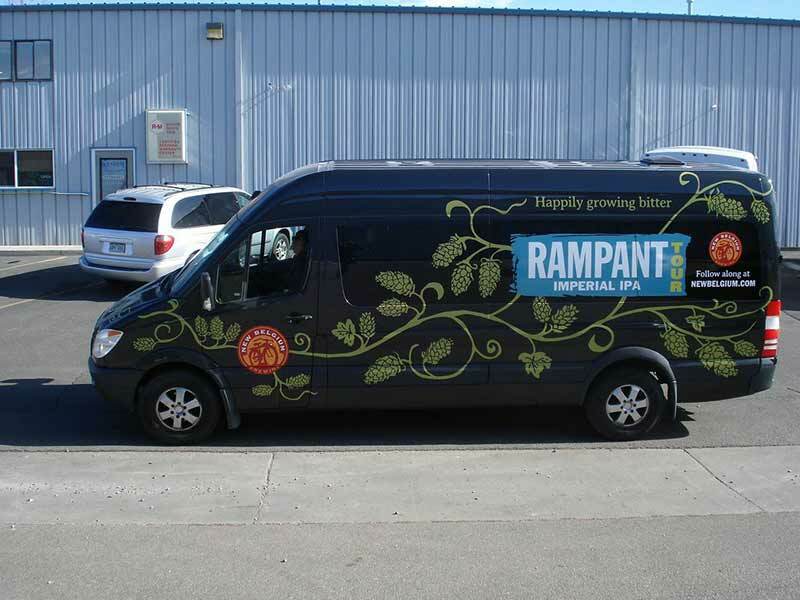 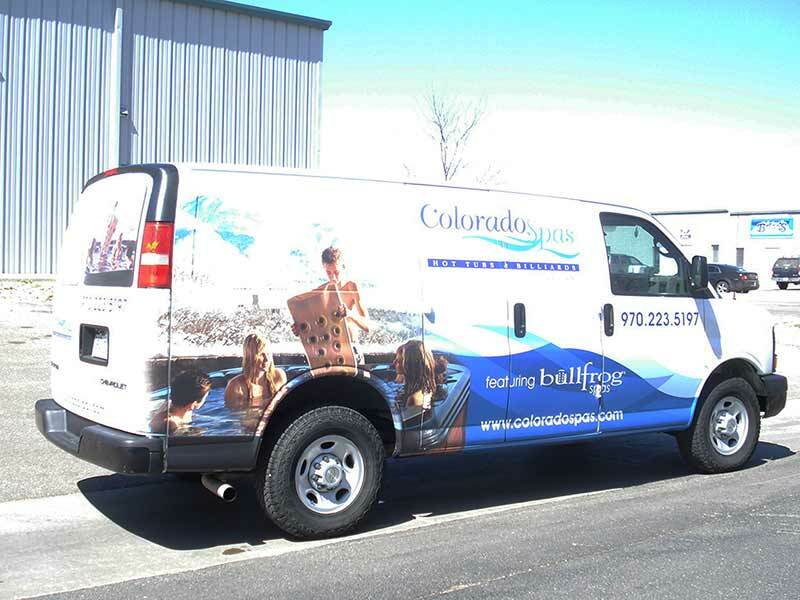 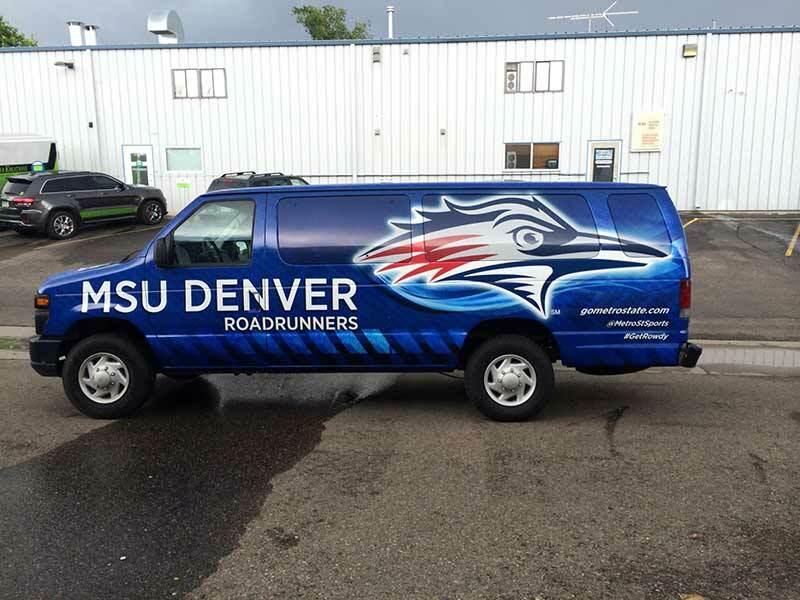 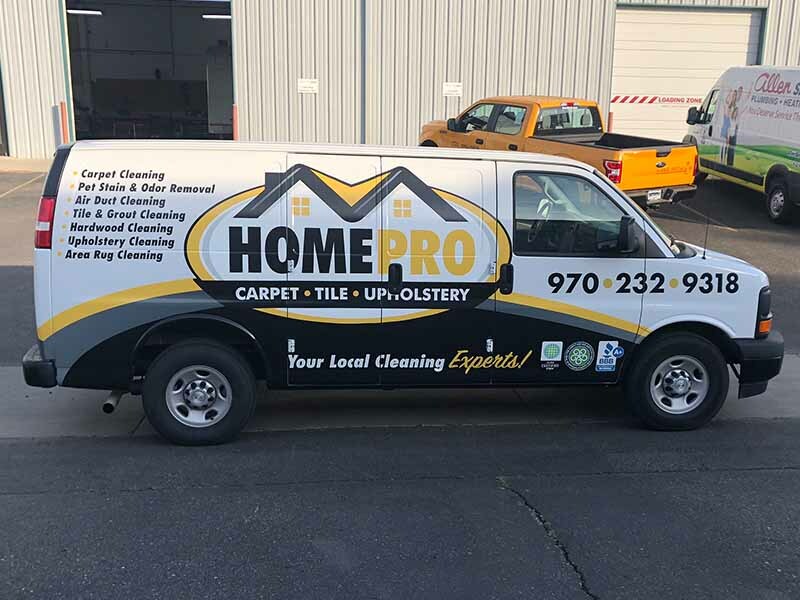 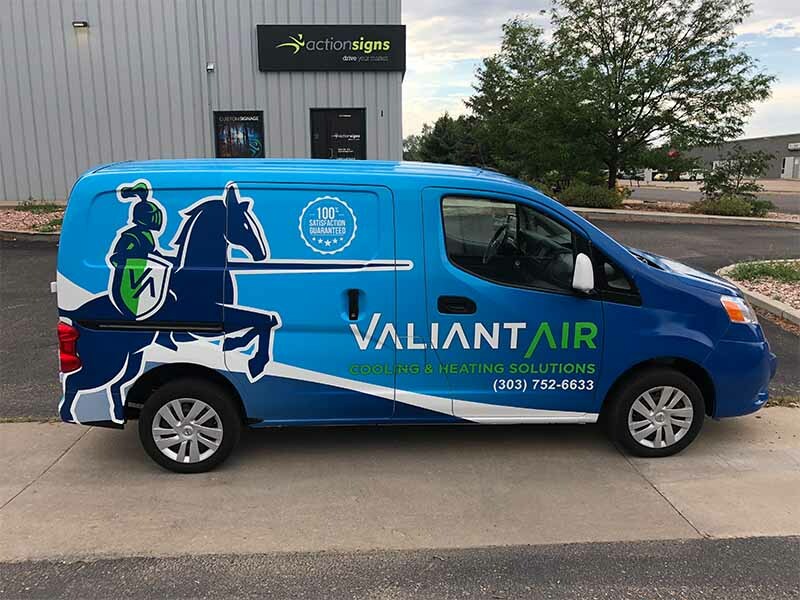 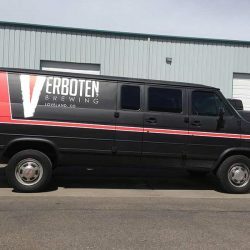 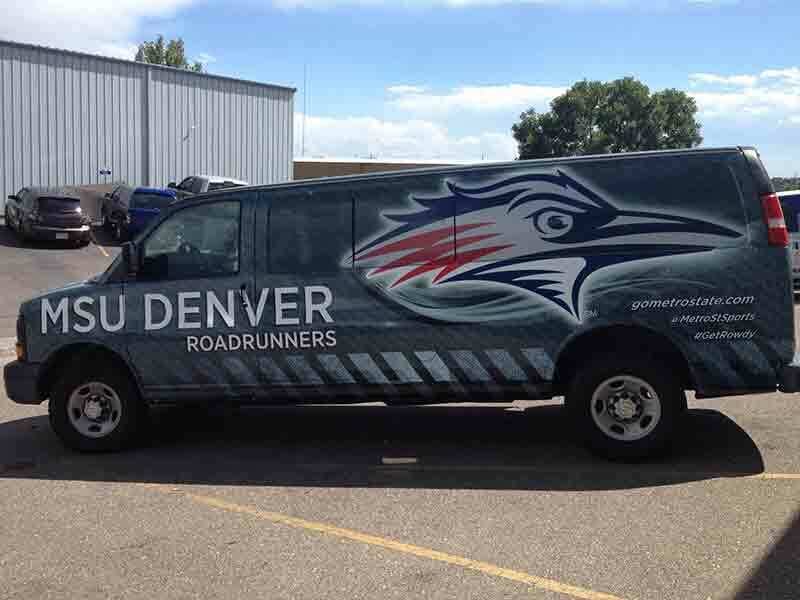 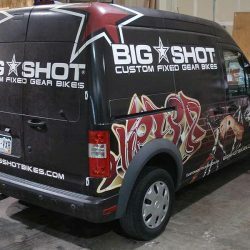 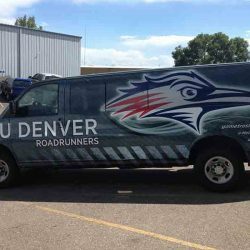 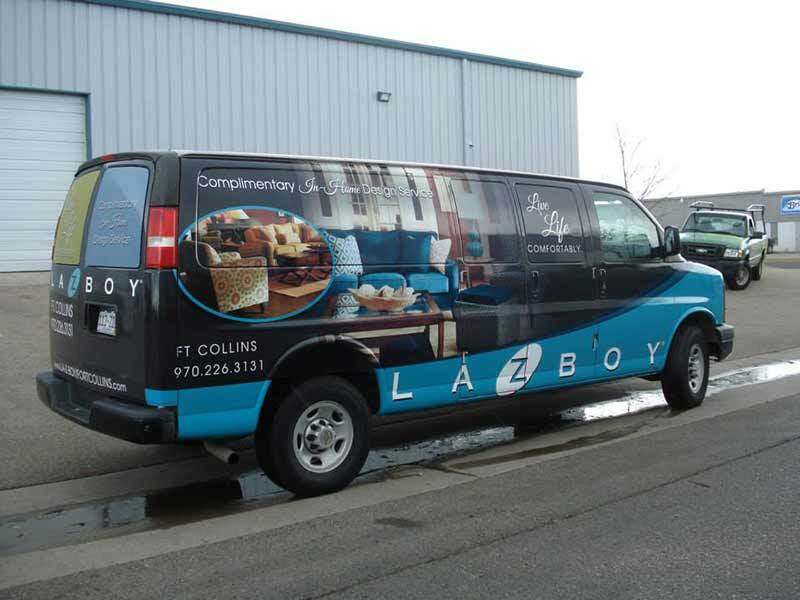 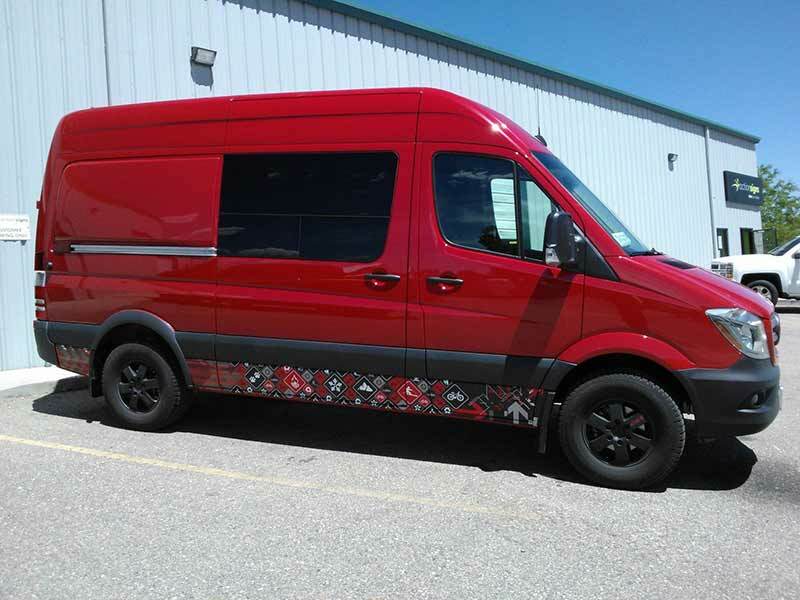 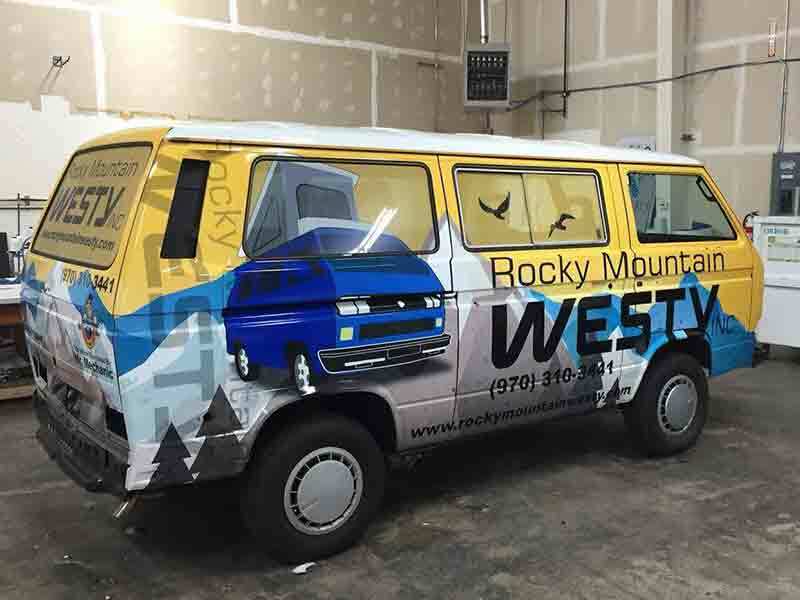 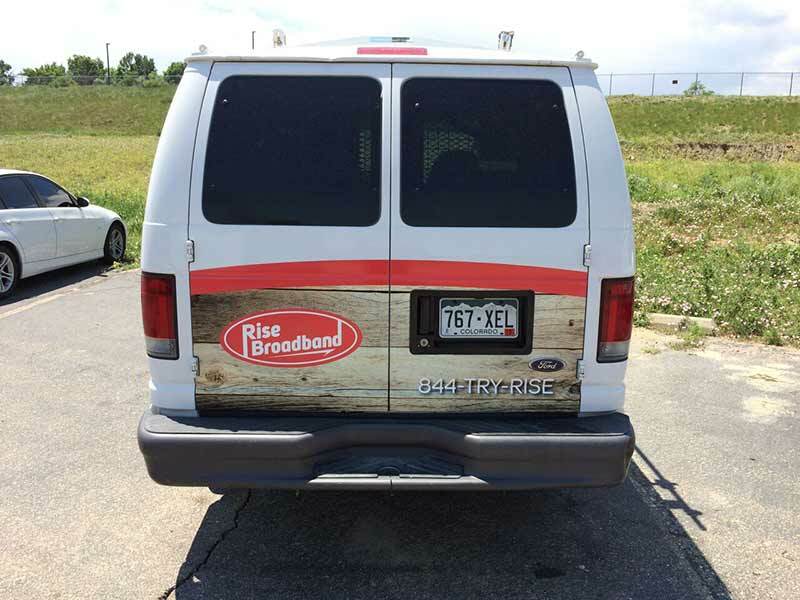 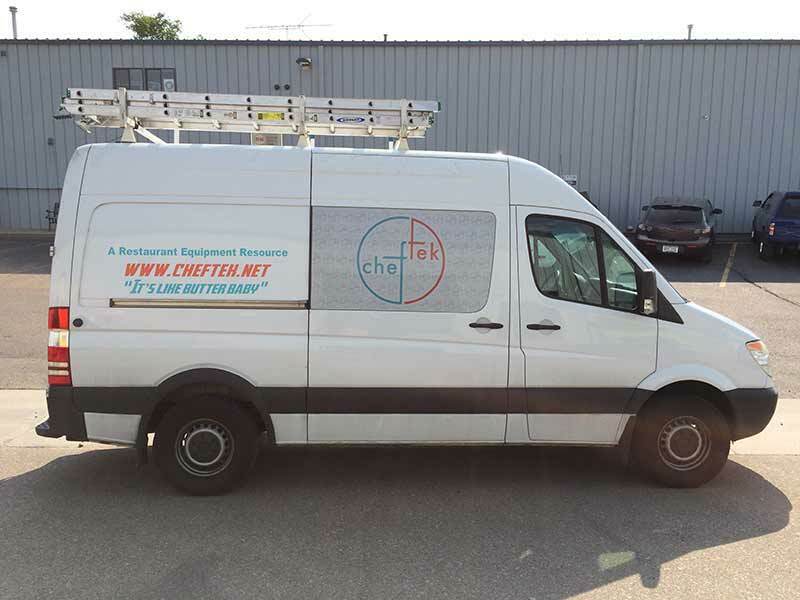 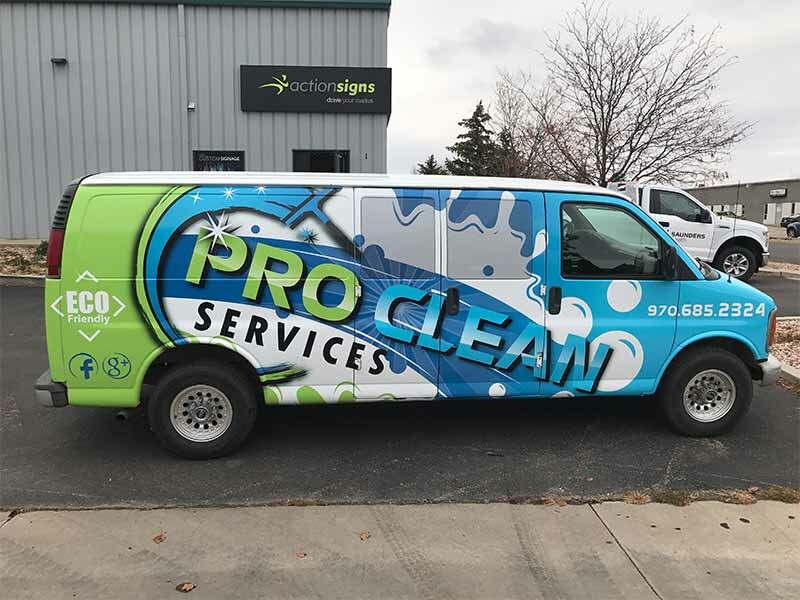 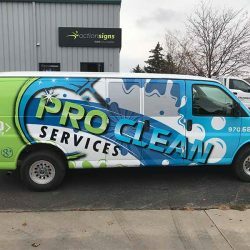 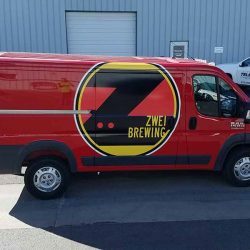 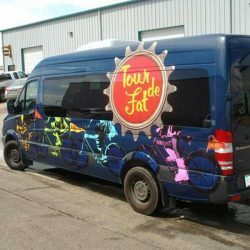 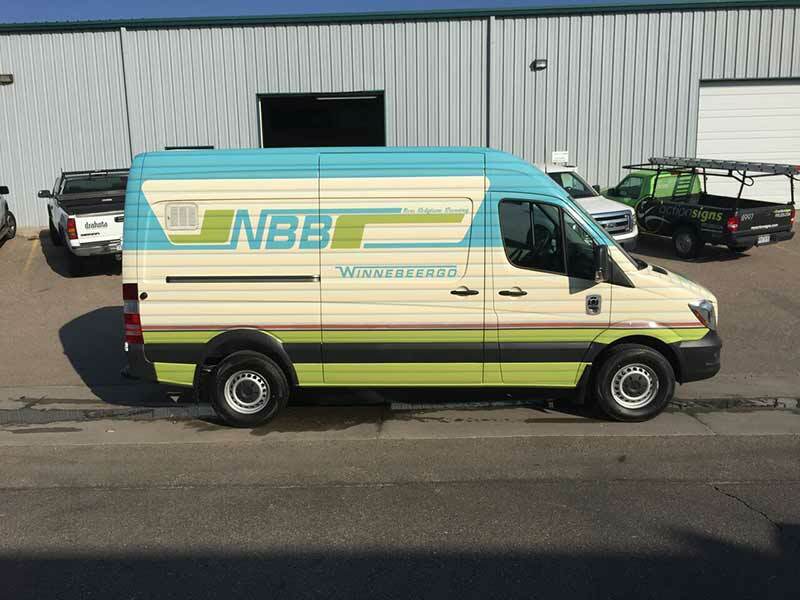 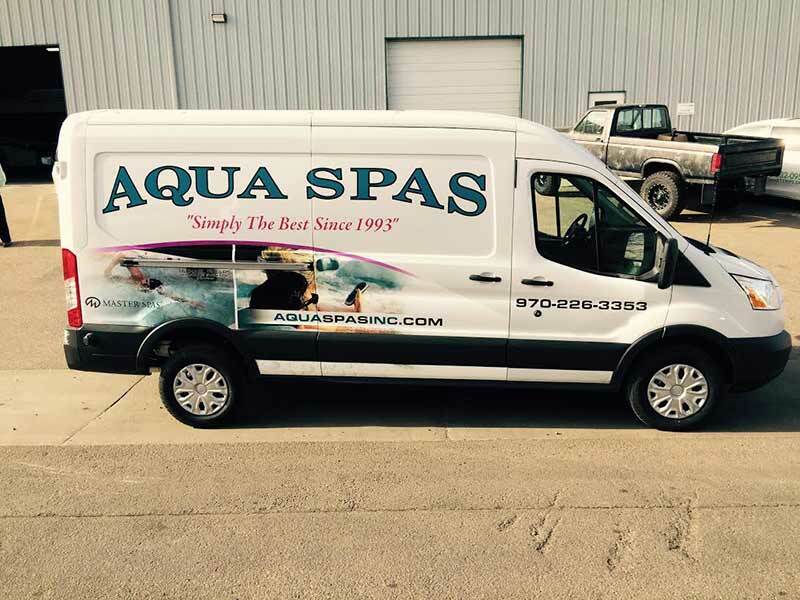 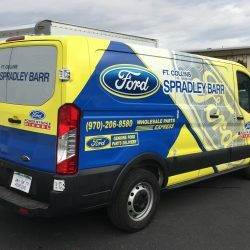 Trust us, there aren’t many places where vinyl vehicle wraps work better than on vans and sprinters; the size just catches people’s attention no matter where you go. 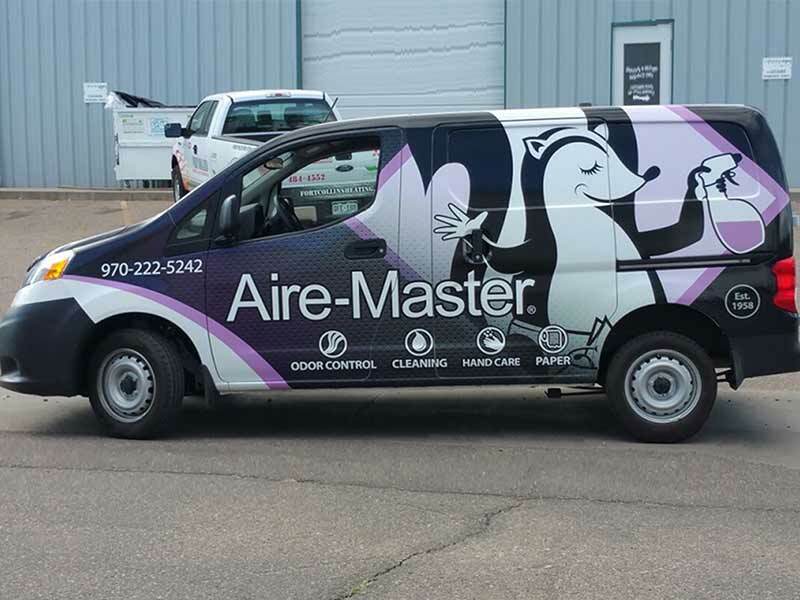 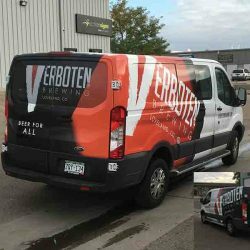 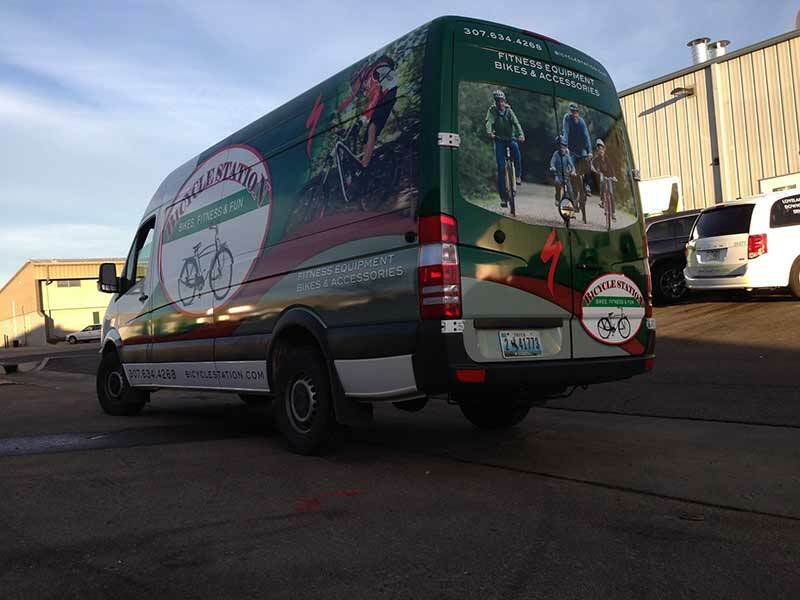 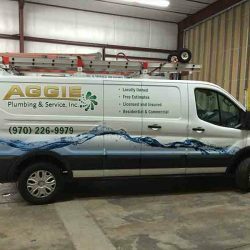 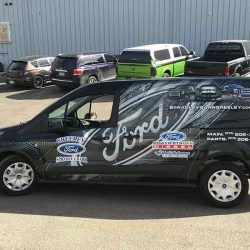 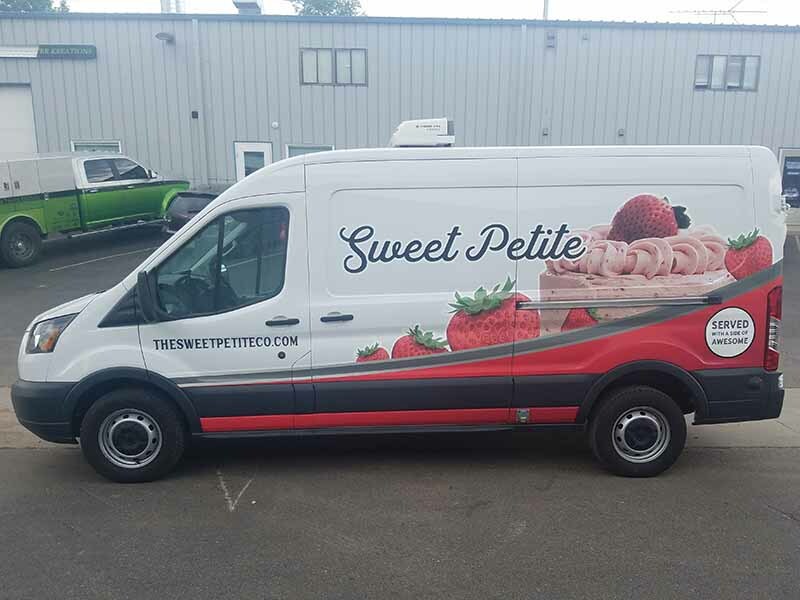 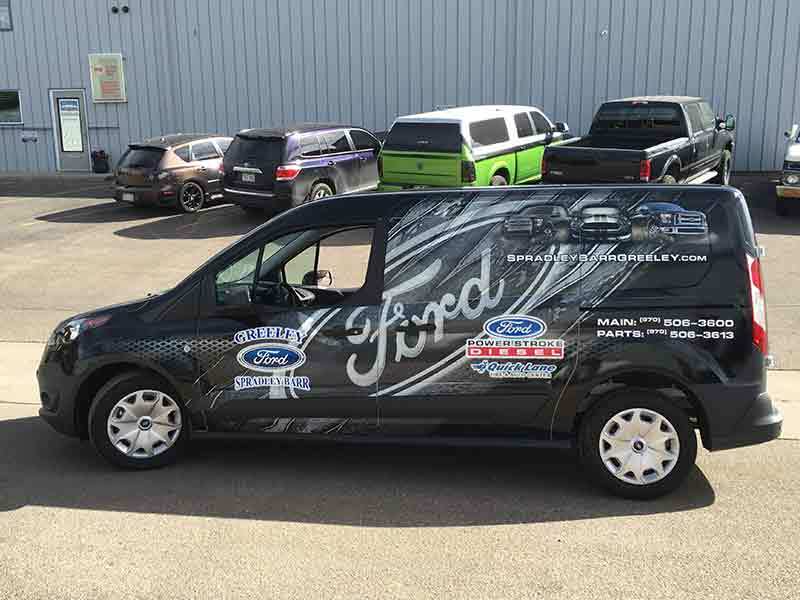 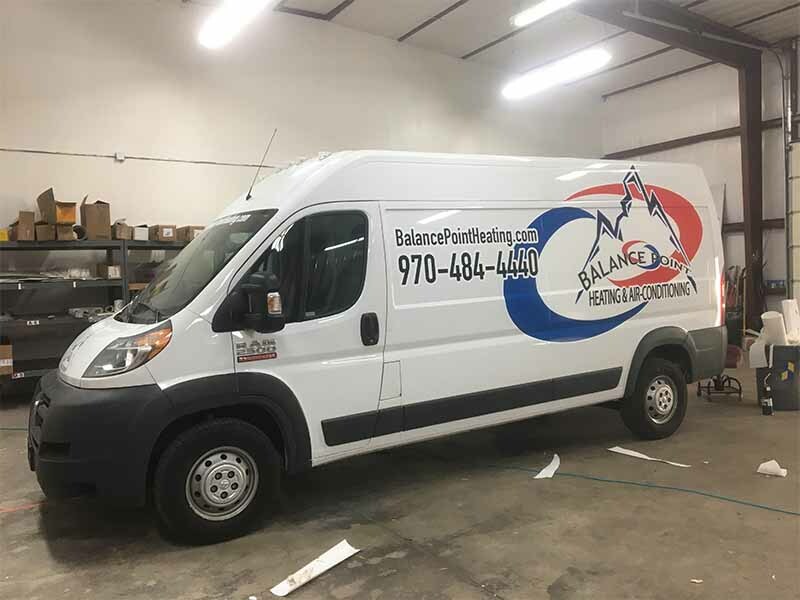 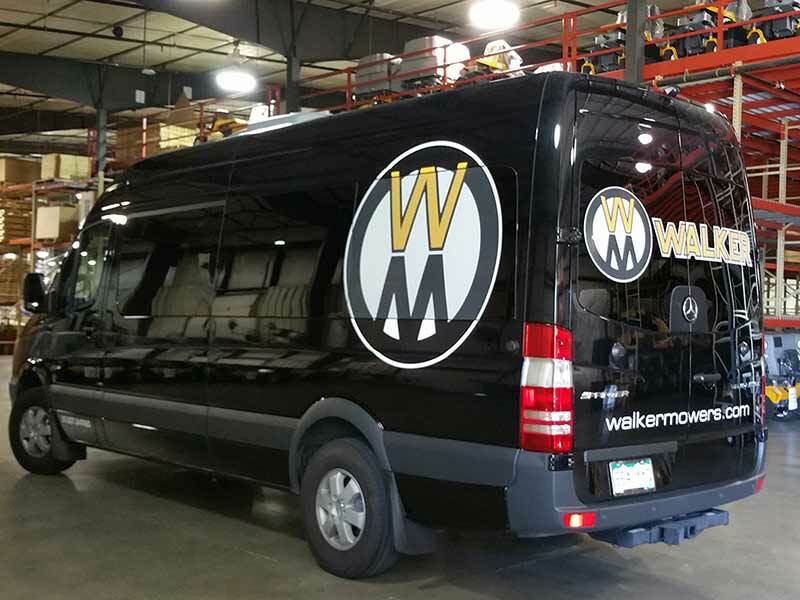 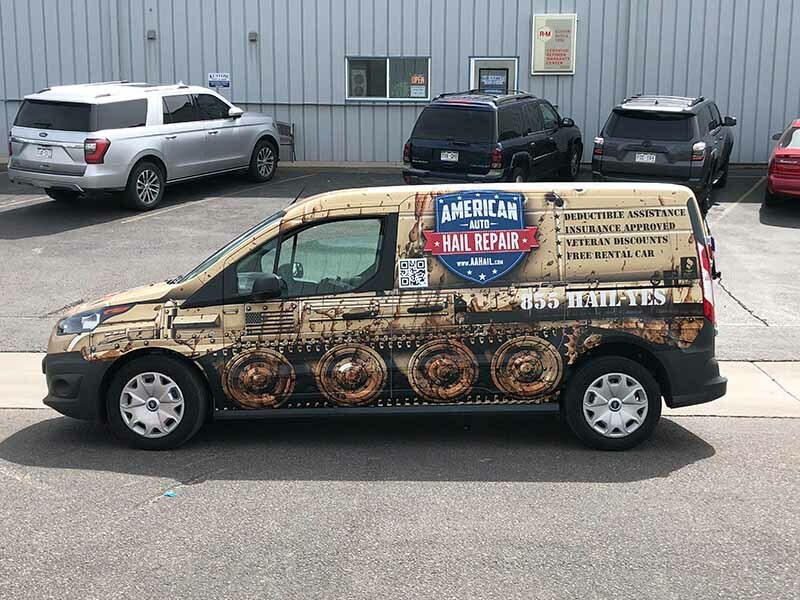 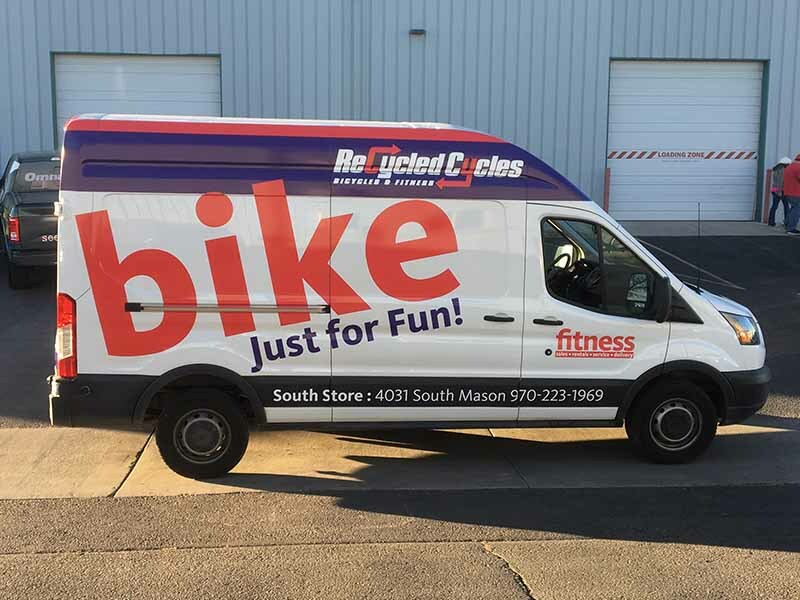 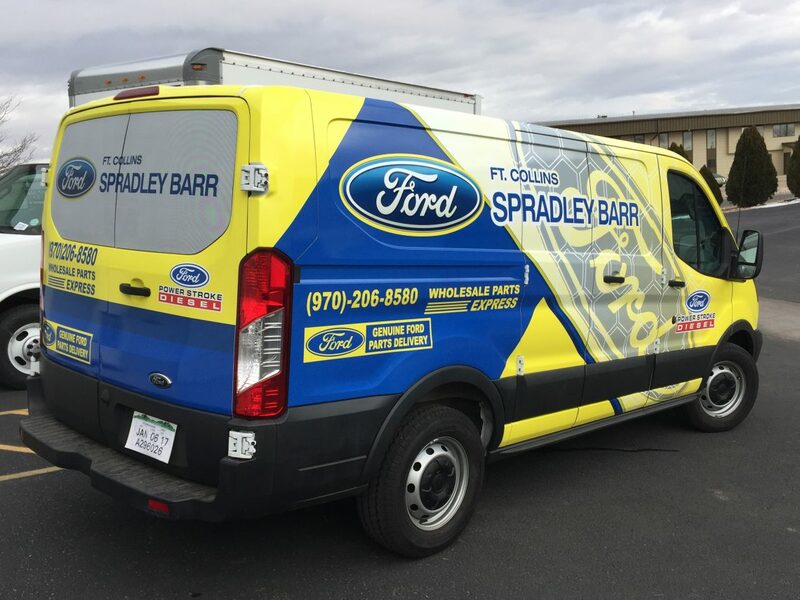 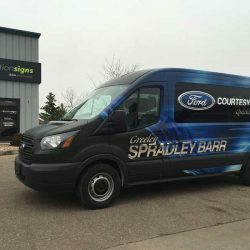 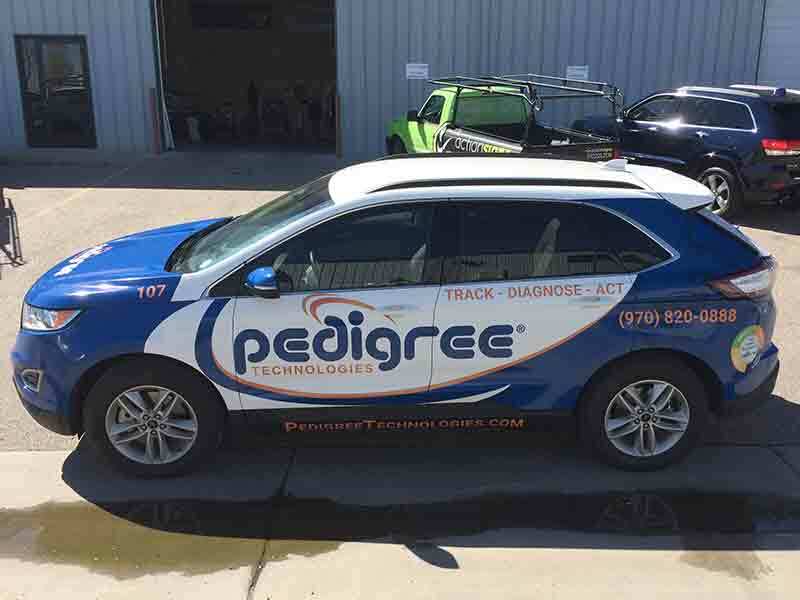 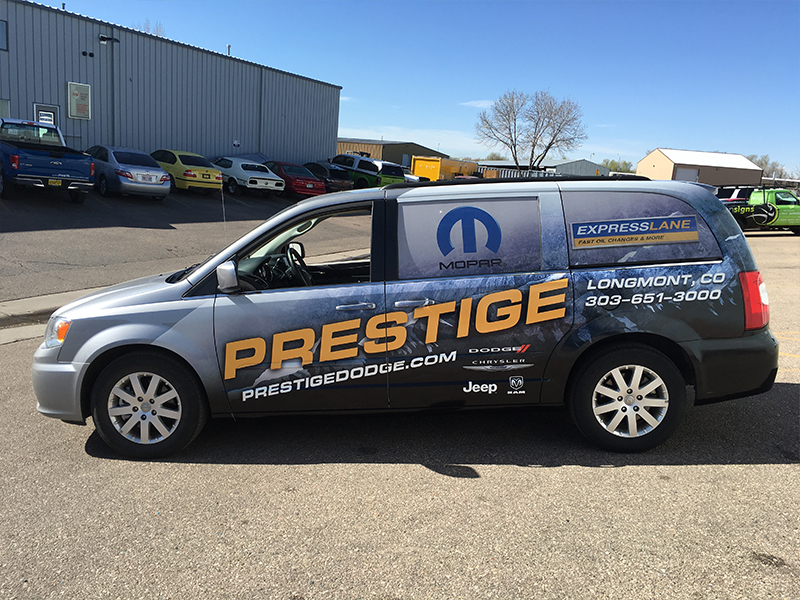 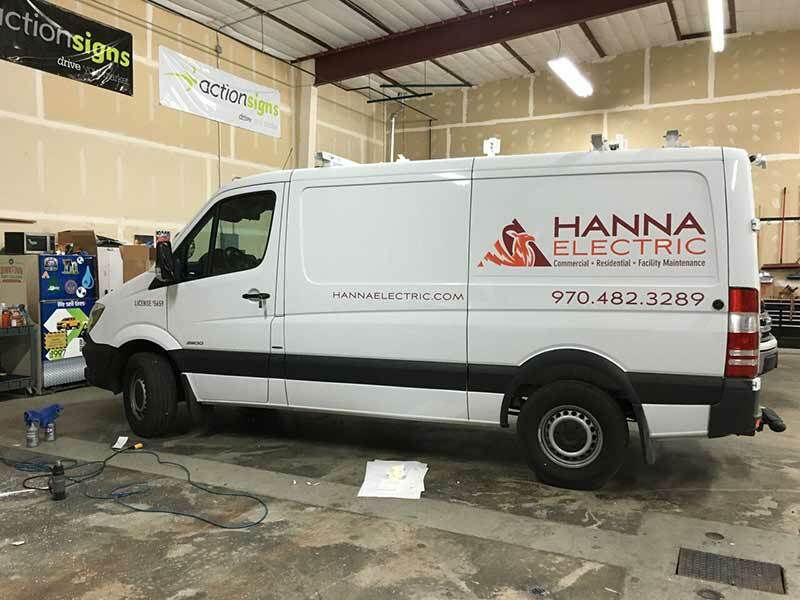 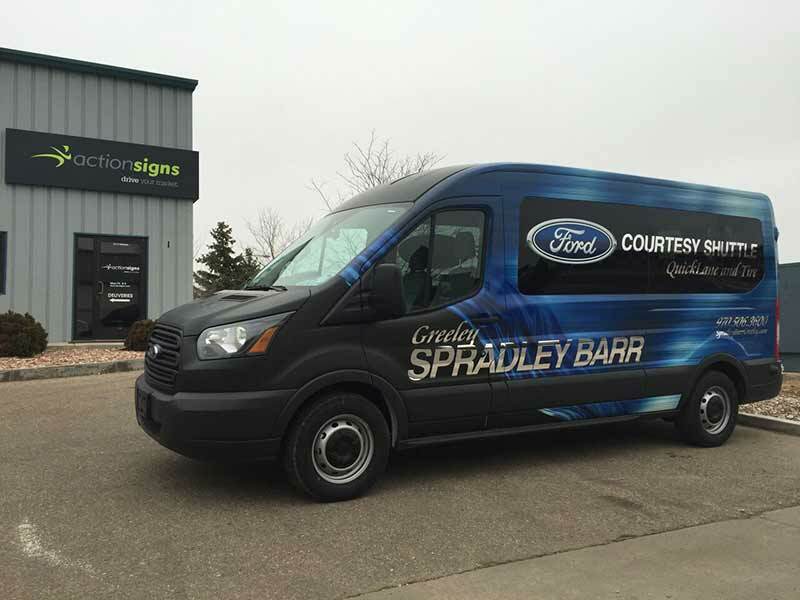 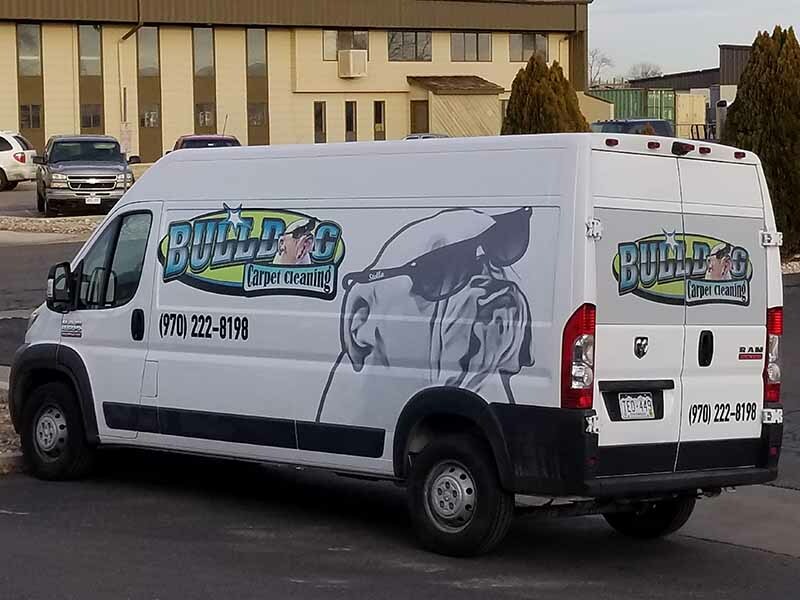 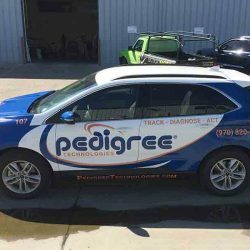 No matter whether you need a single sprinter wrap or have to have an entire fleet wrapped, our sign shop can make it happen. 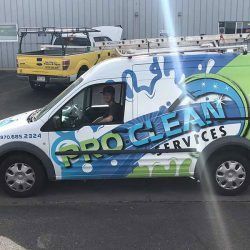 Check out our portfolio below!